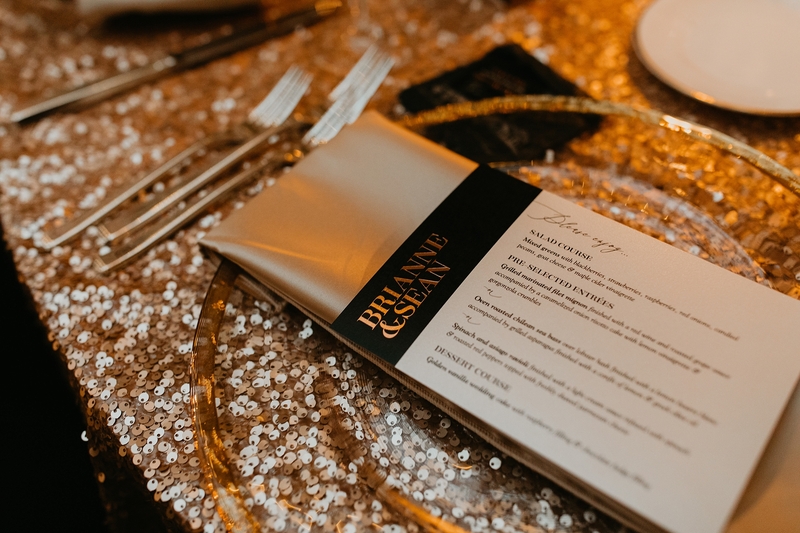 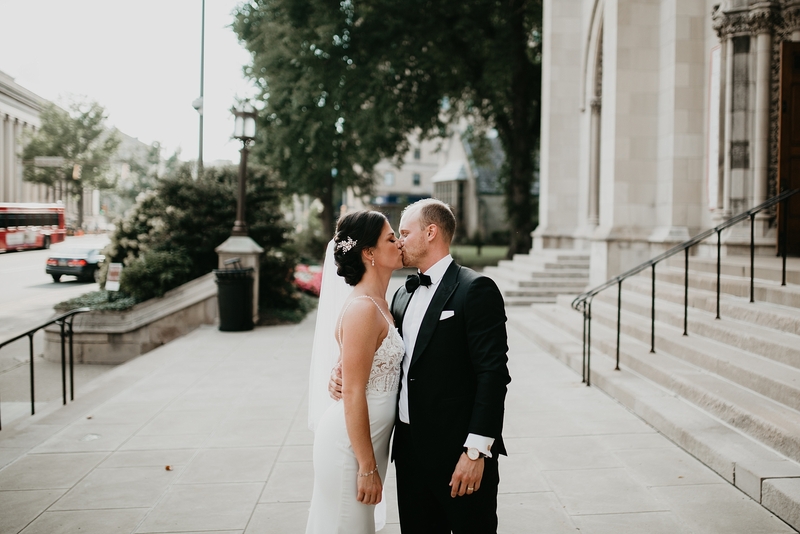 Bri and Sean had a beautiful summer wedding perfectly planned by Shayla Hawkins Events. 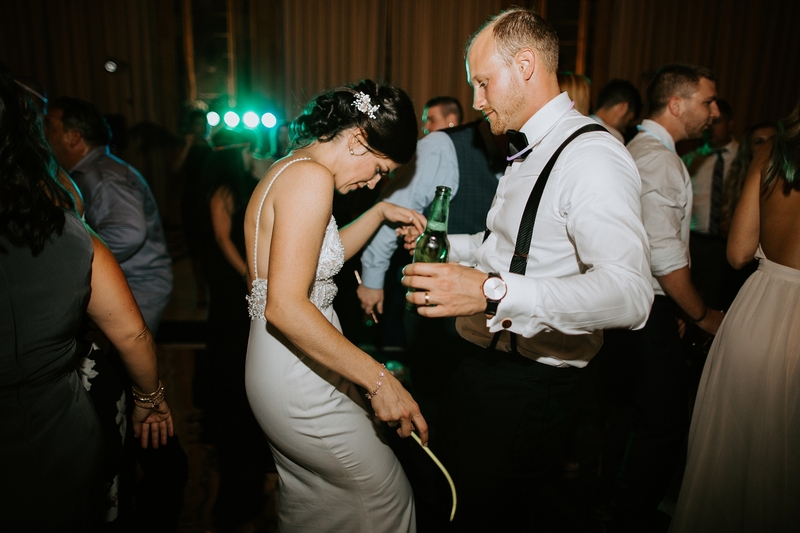 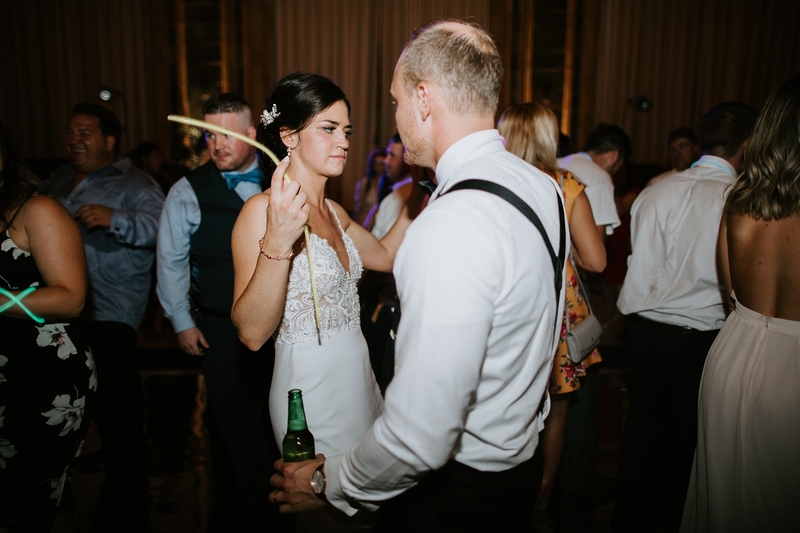 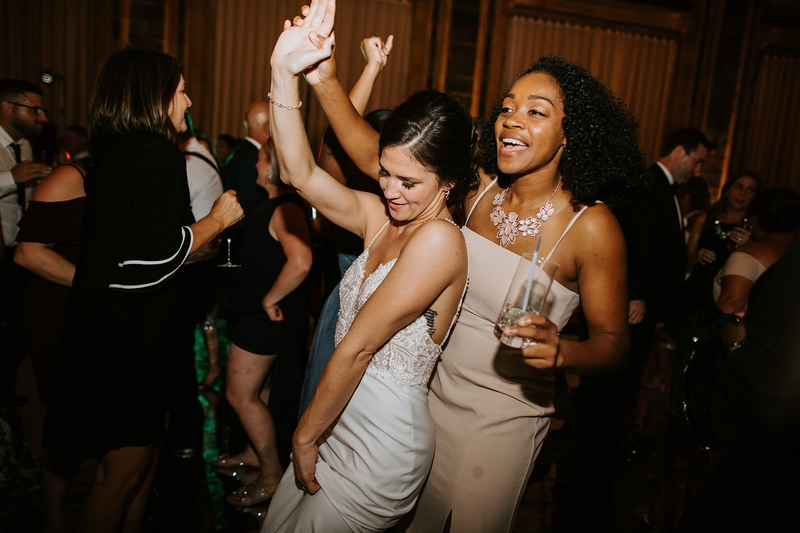 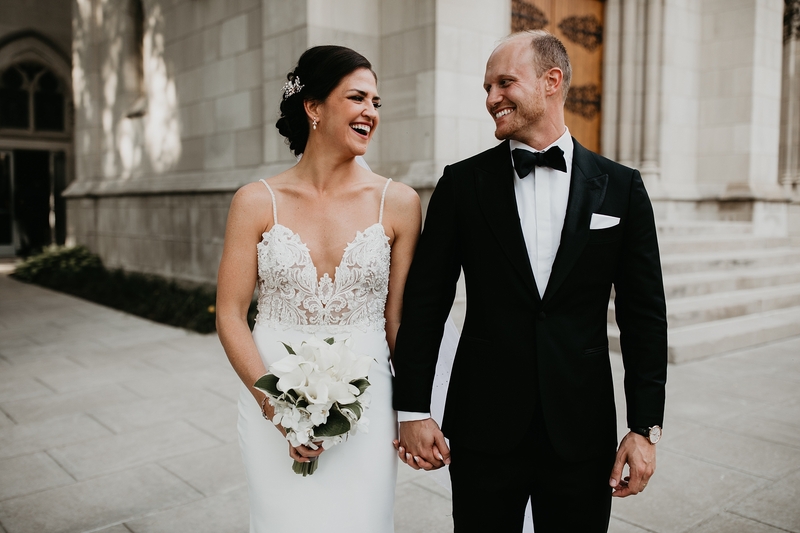 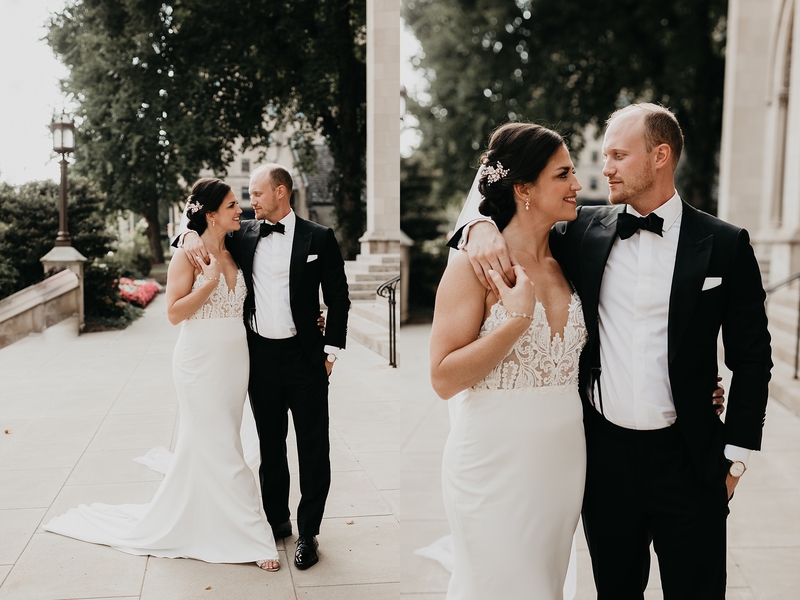 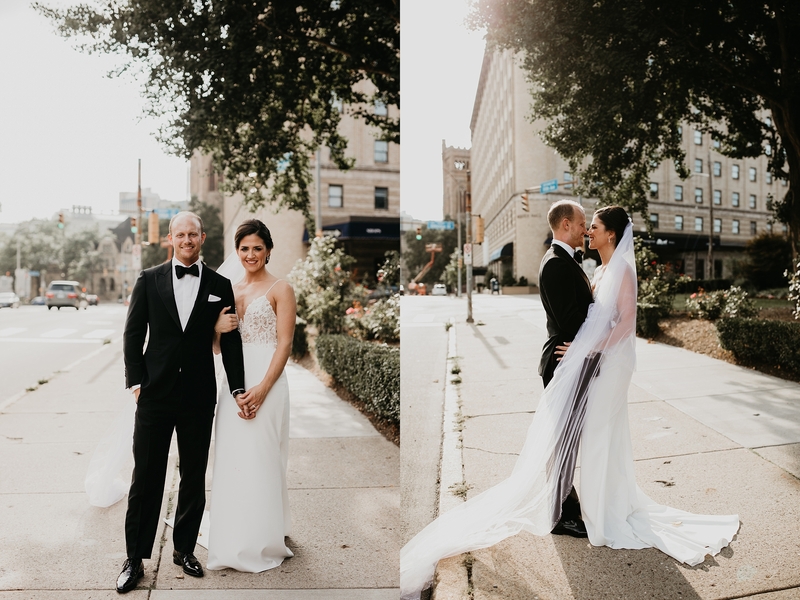 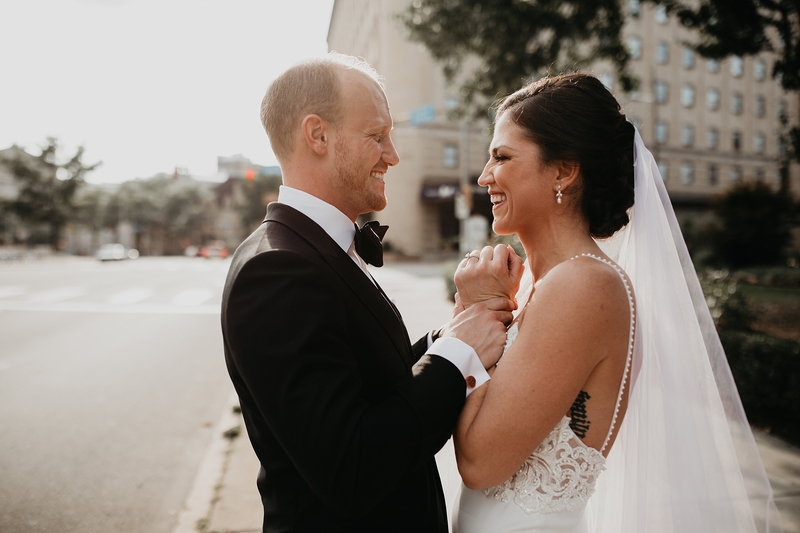 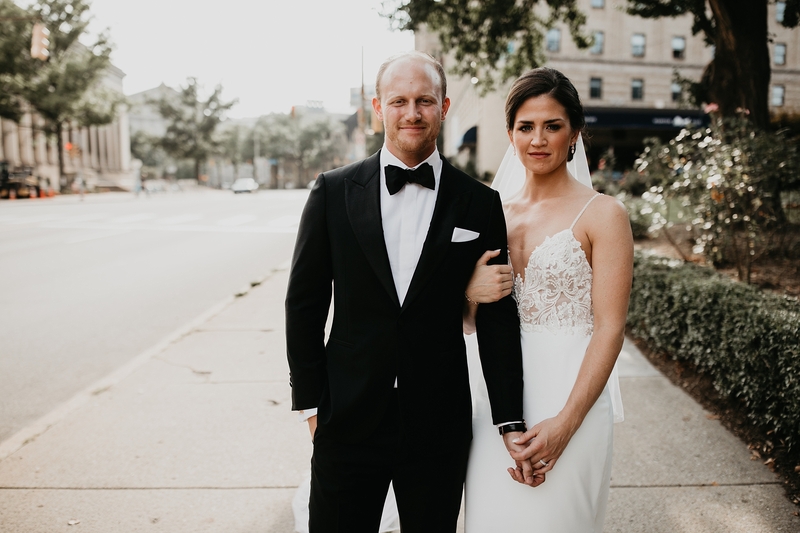 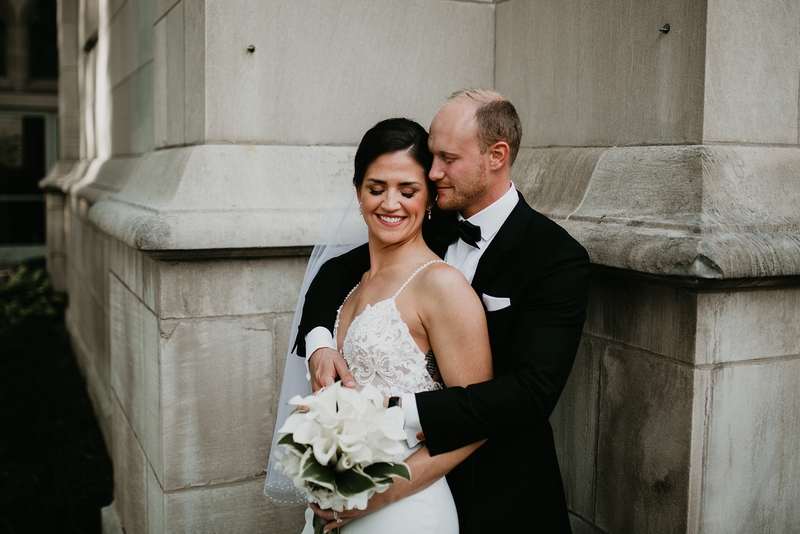 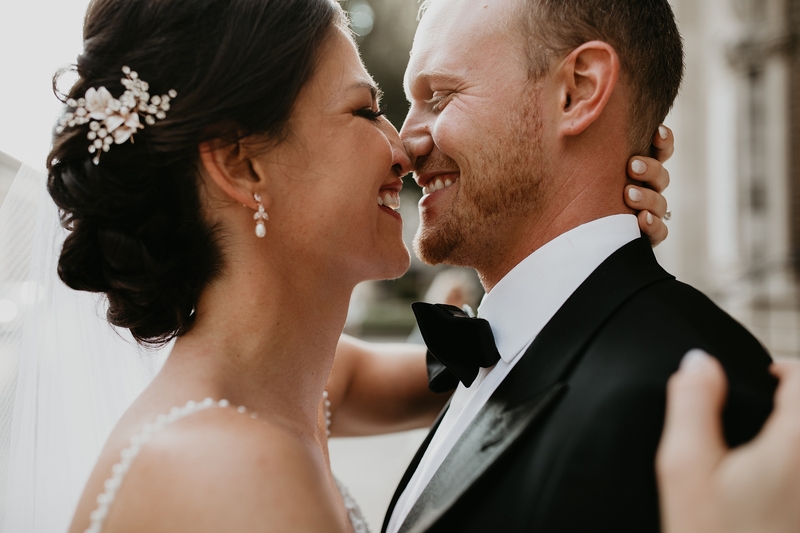 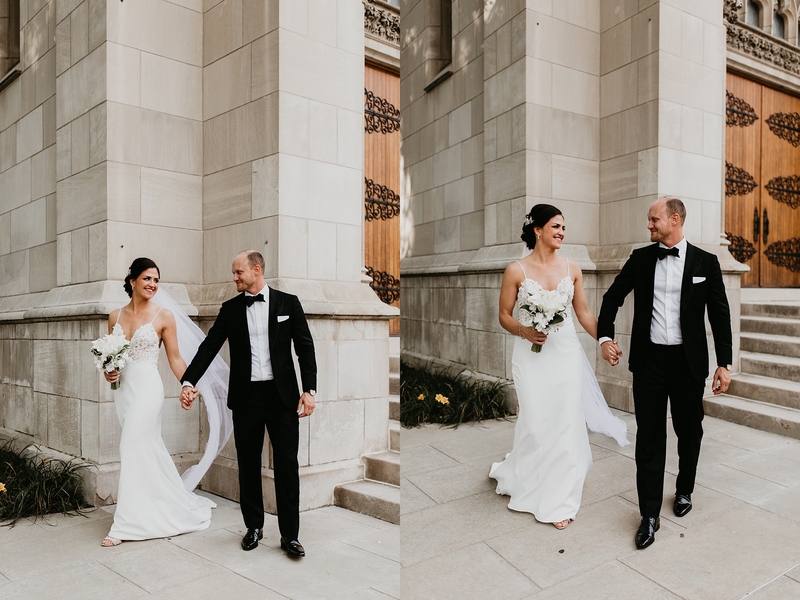 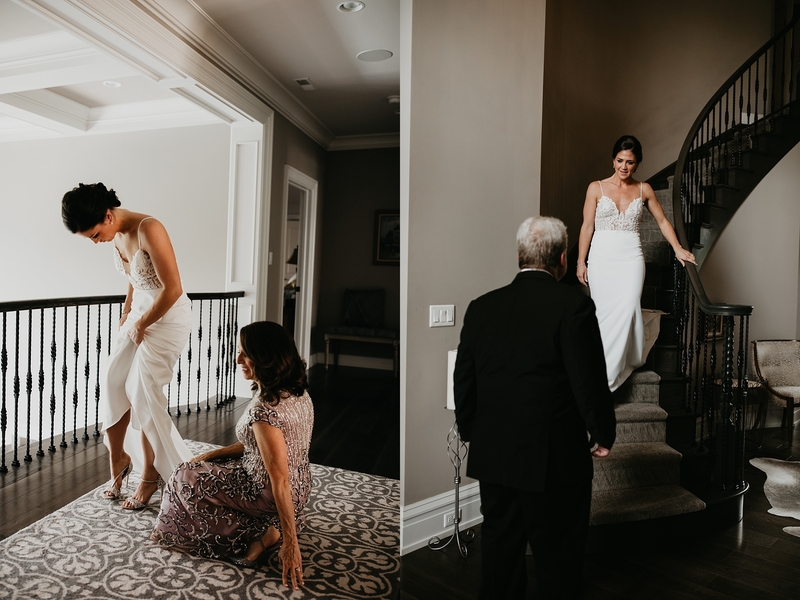 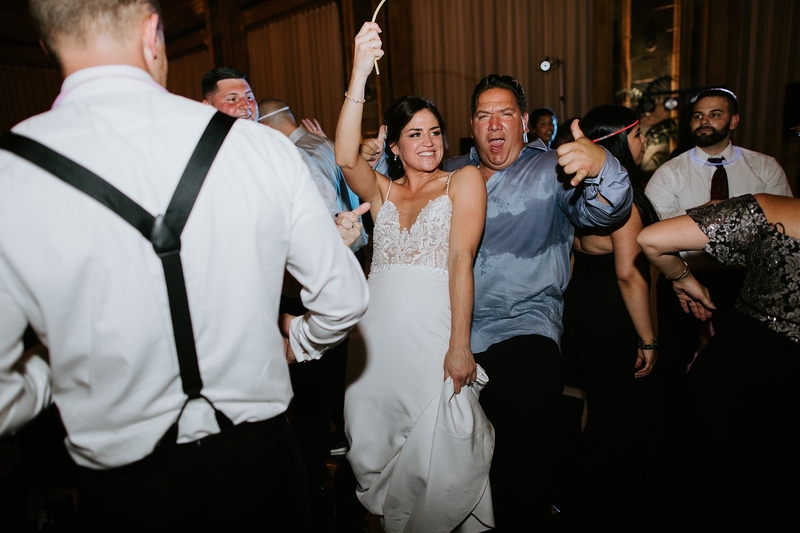 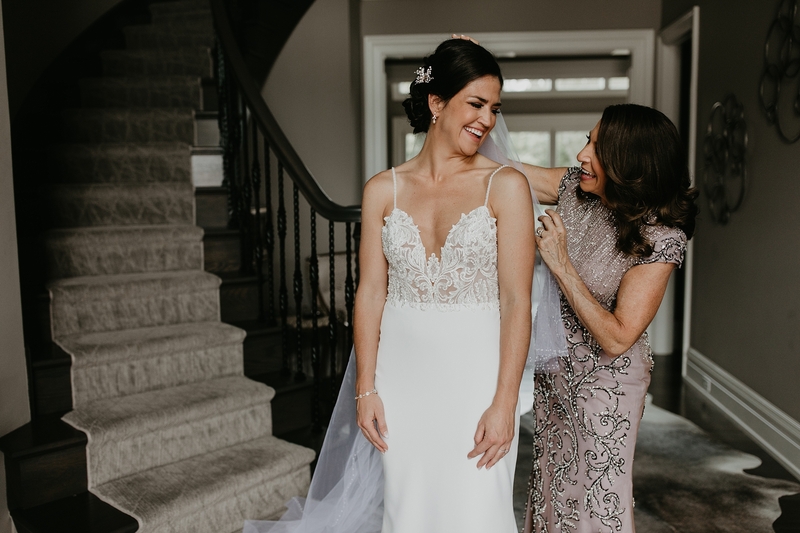 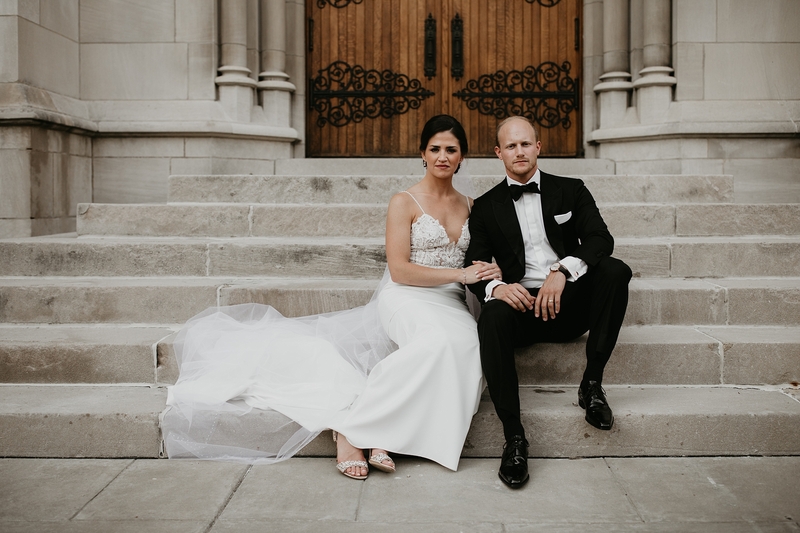 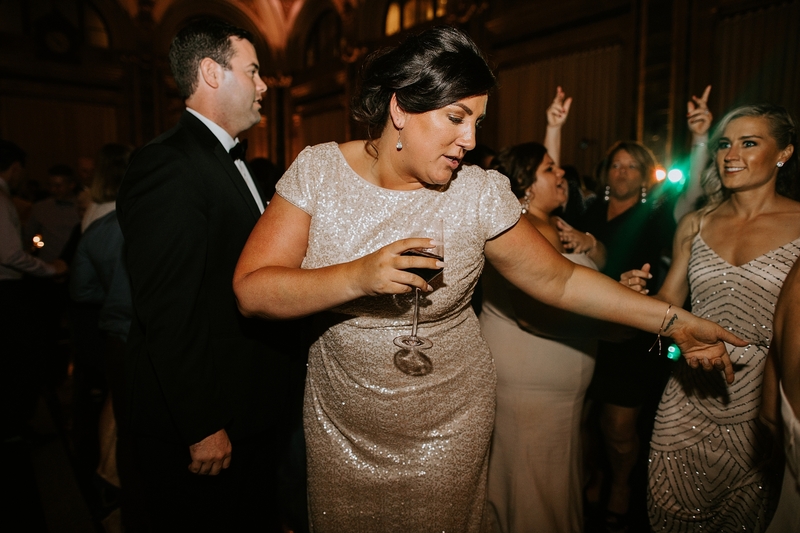 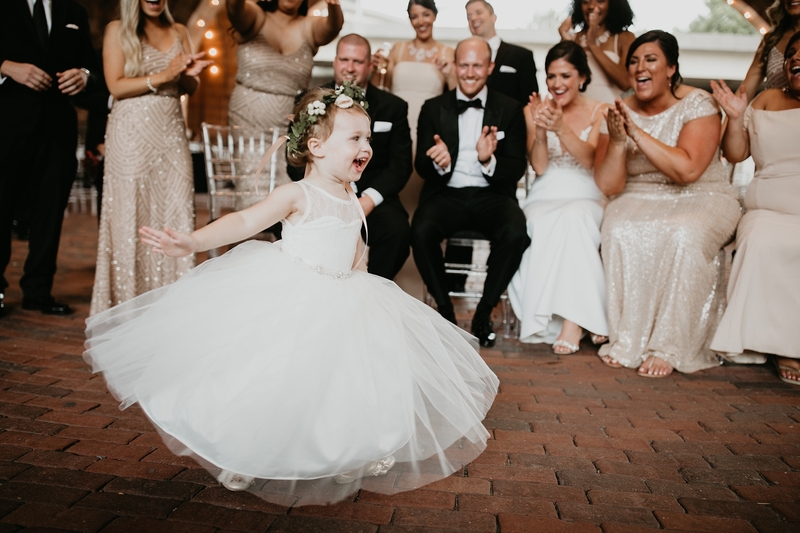 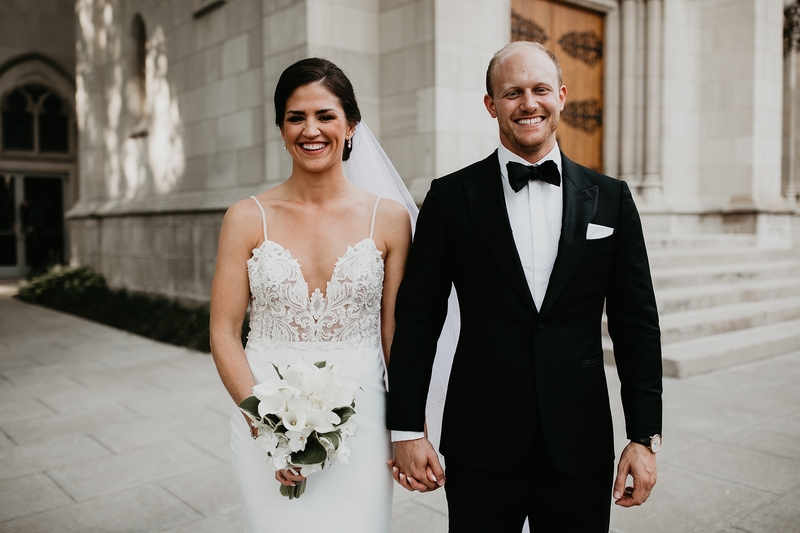 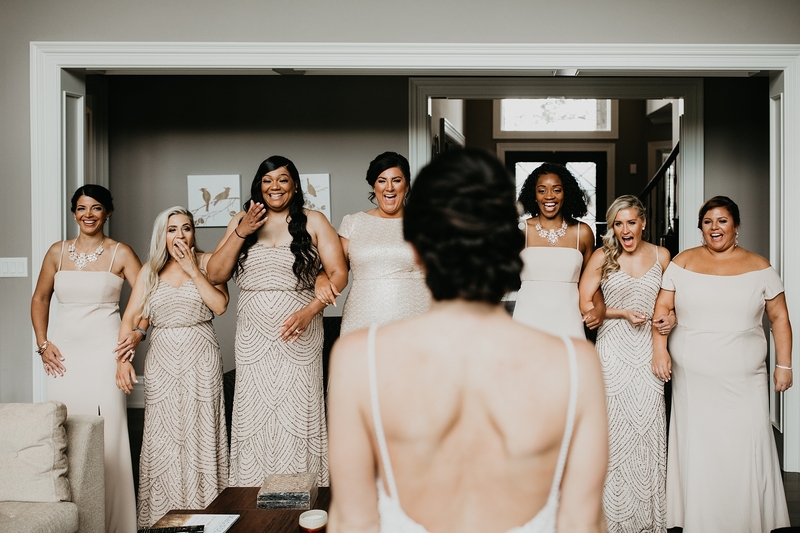 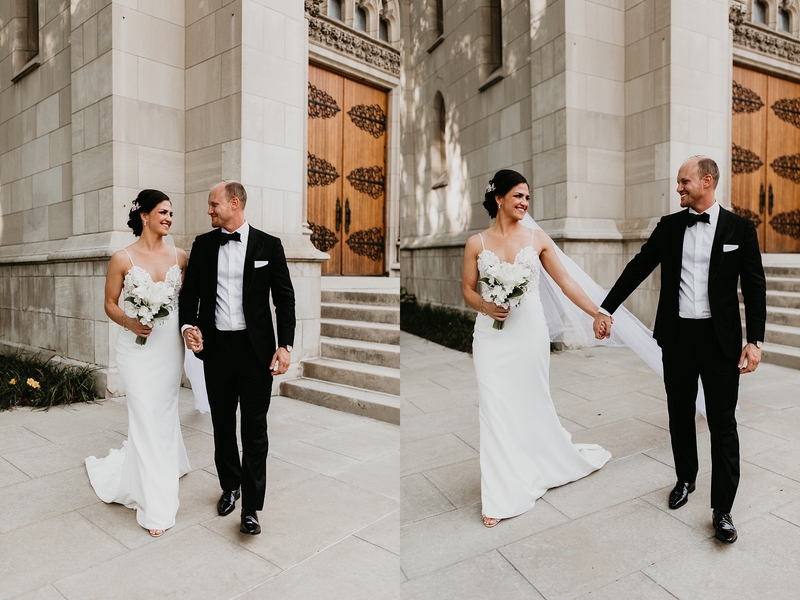 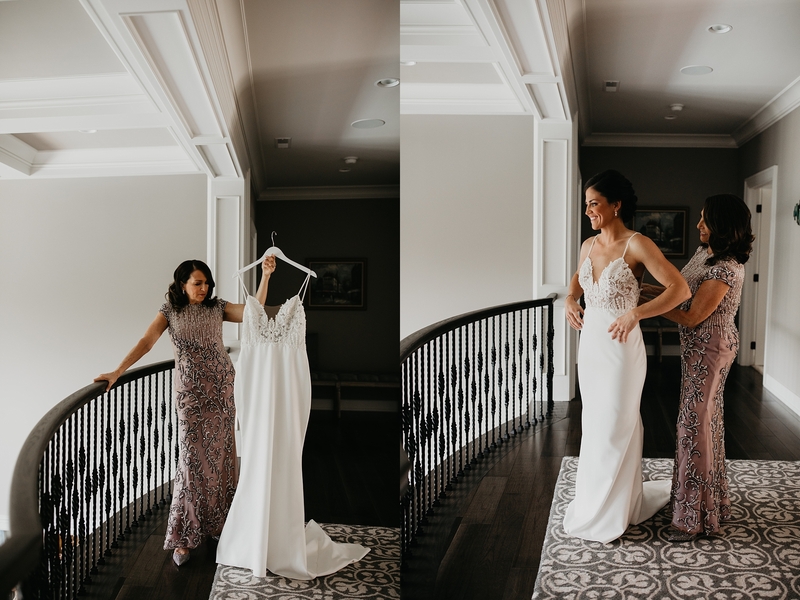 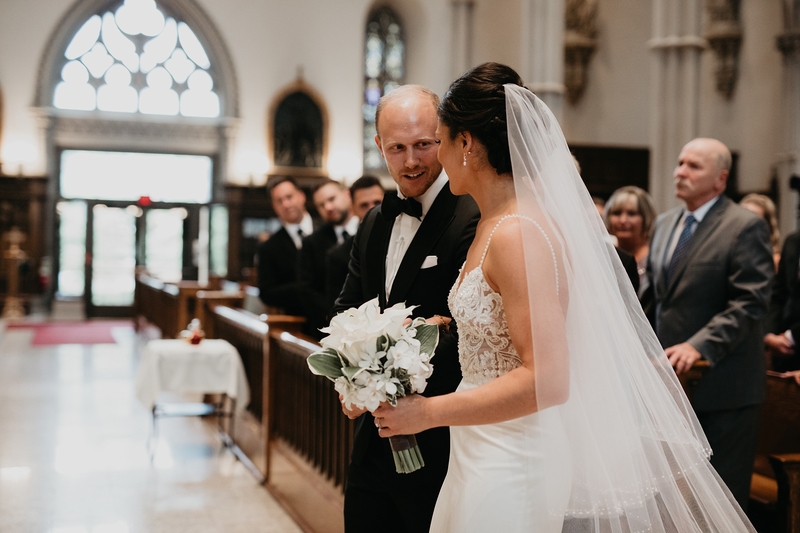 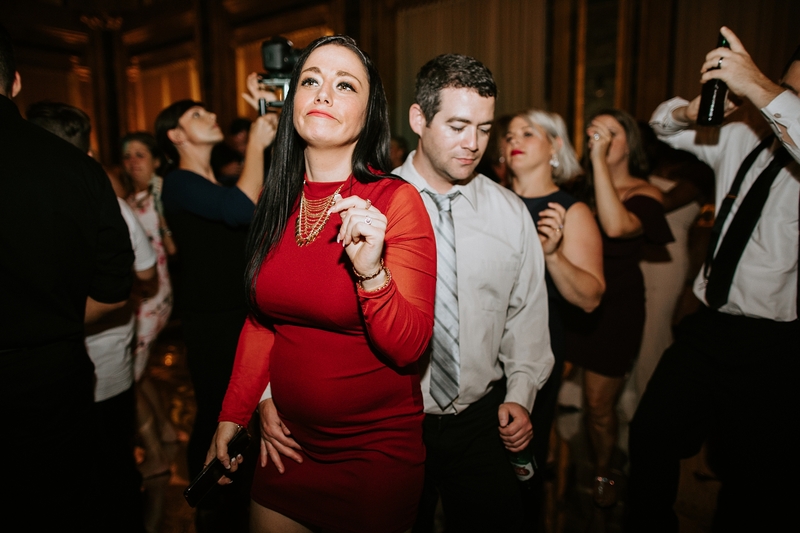 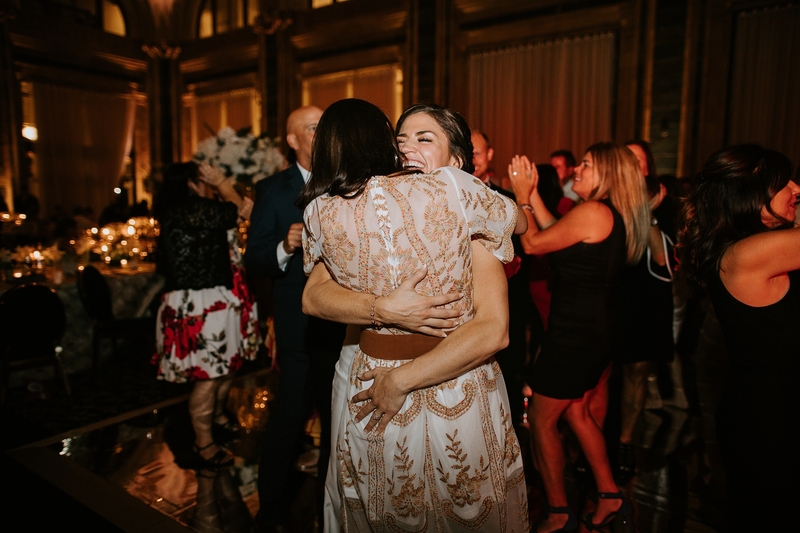 Bri looked absolutely stunning in her dress purchased at the local shop Blanc De Blanc Bridal Boutique and Hair by La Pomponee Beauty artisans! 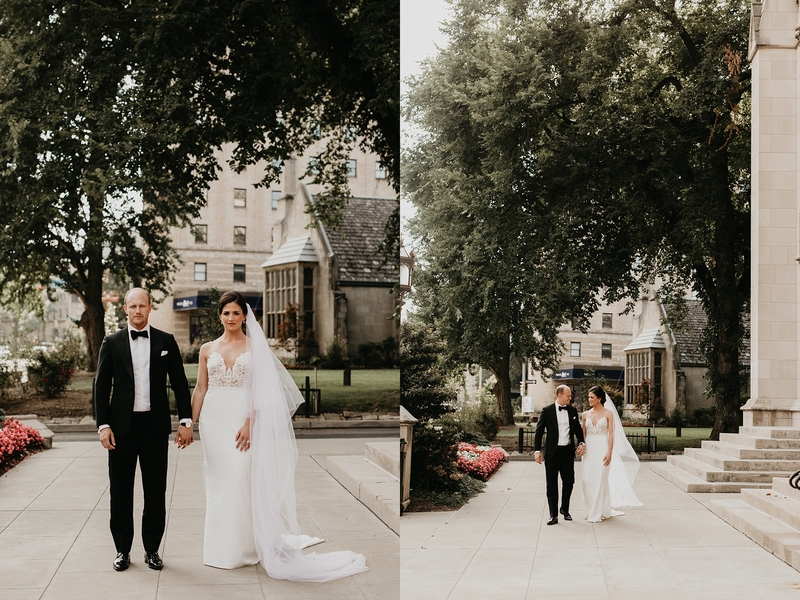 They each started the day separately. 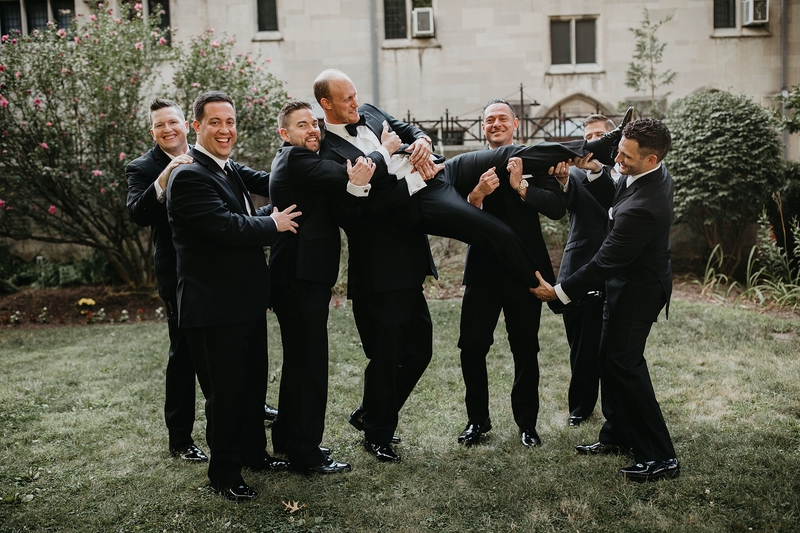 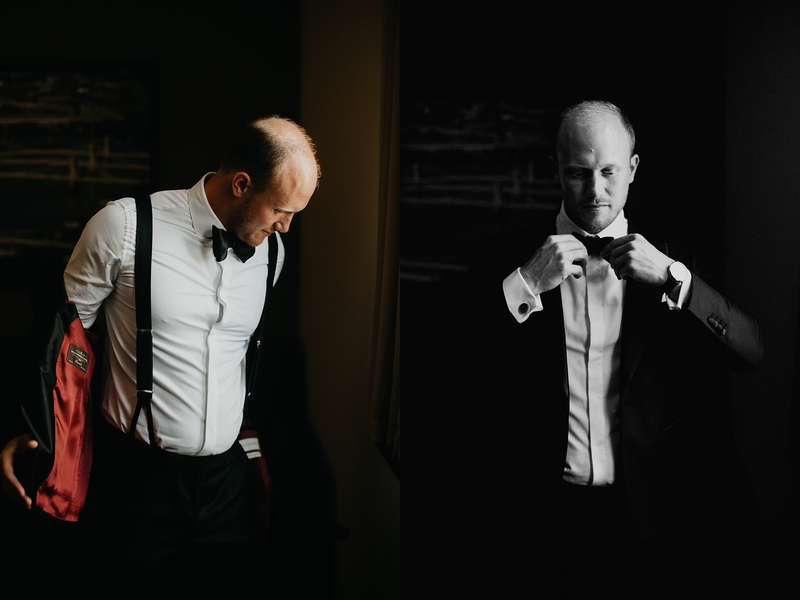 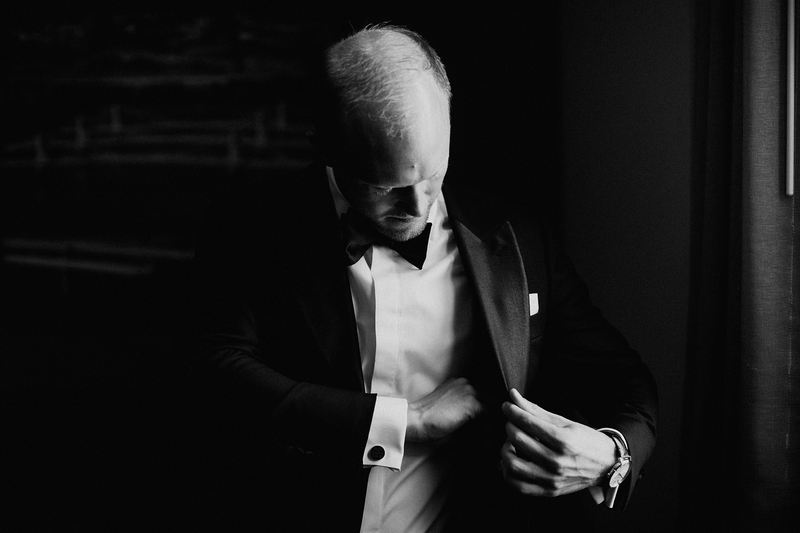 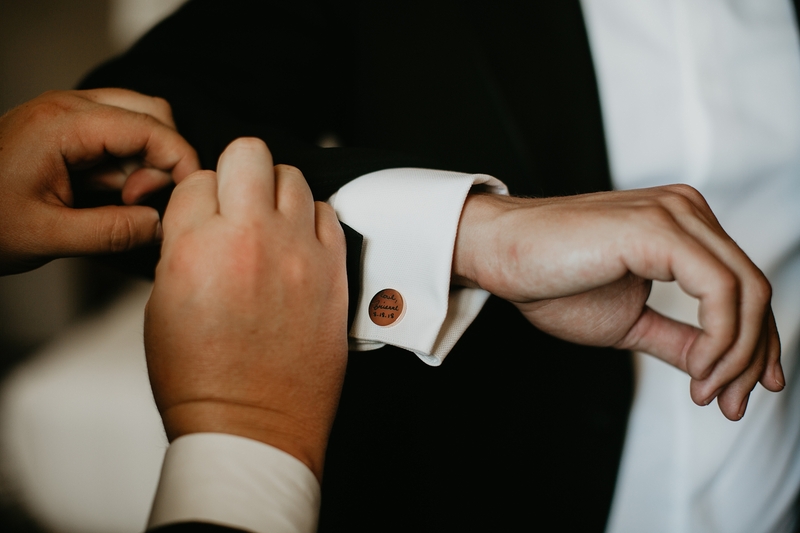 Sean and the boys got ready at the Drury Hotel in Downtown Pittsburgh while the girl’s got ready at Bri’s parent’s house! 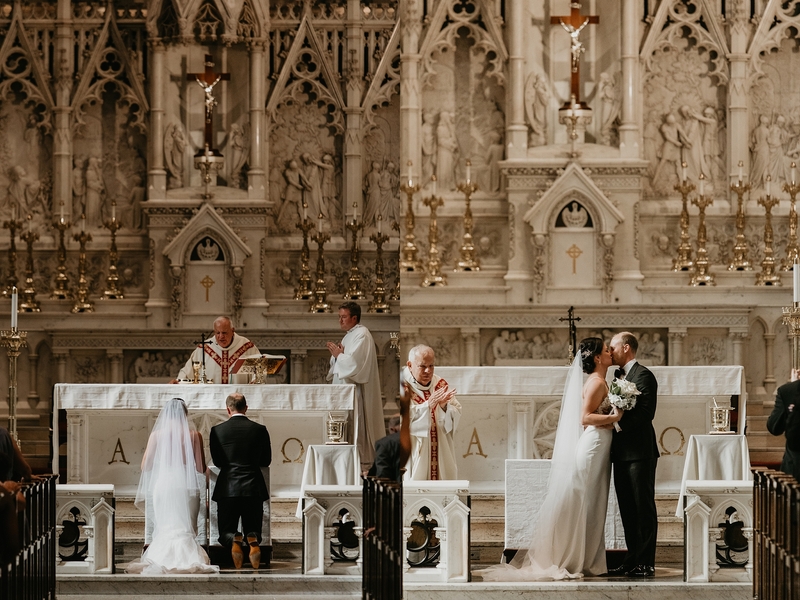 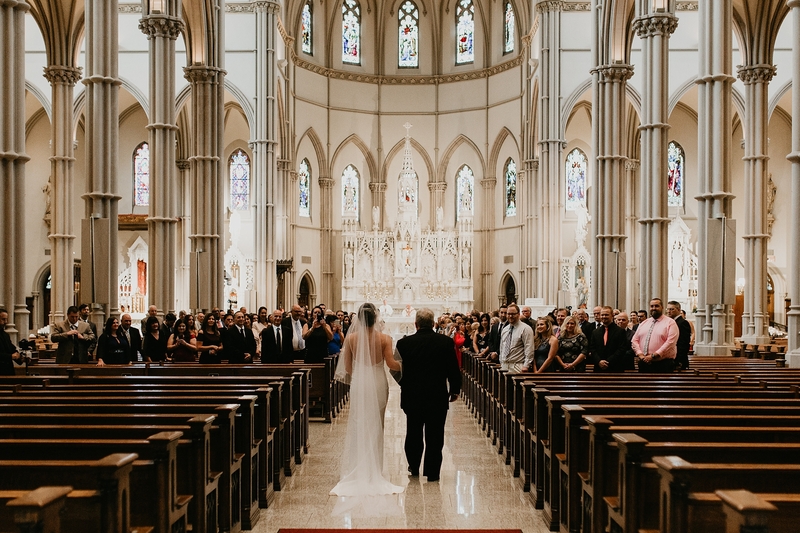 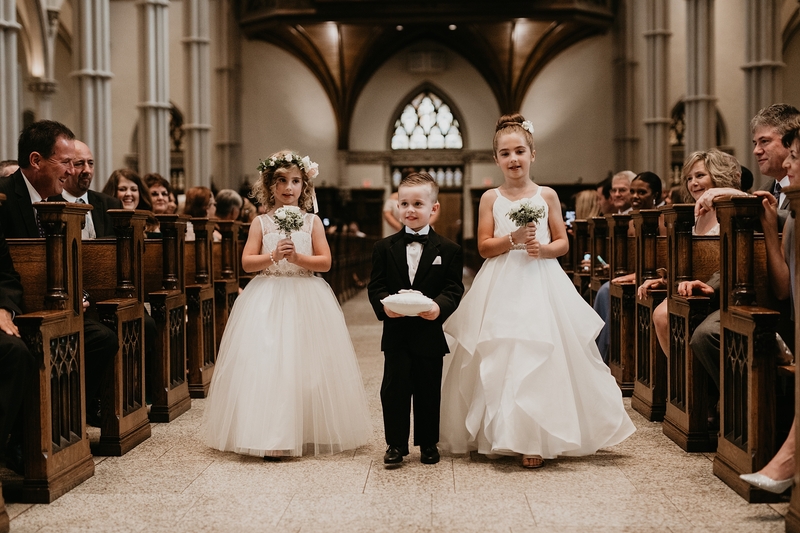 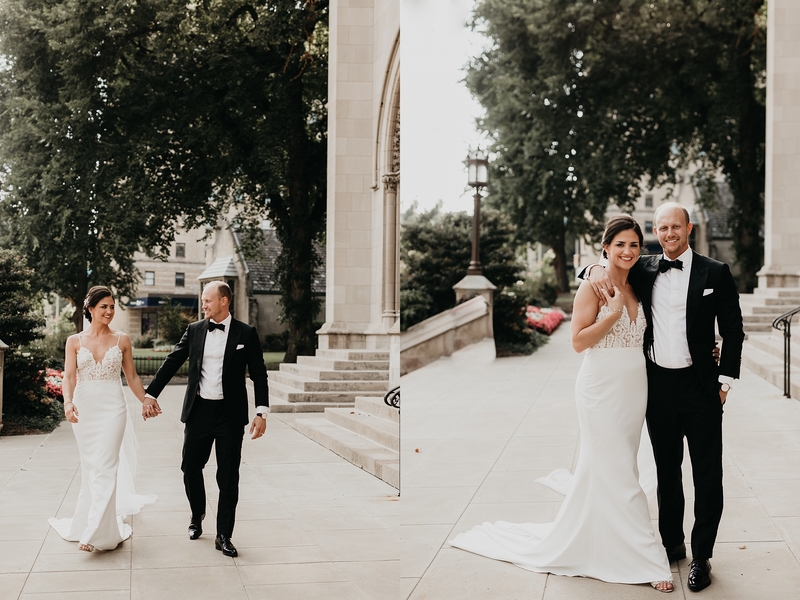 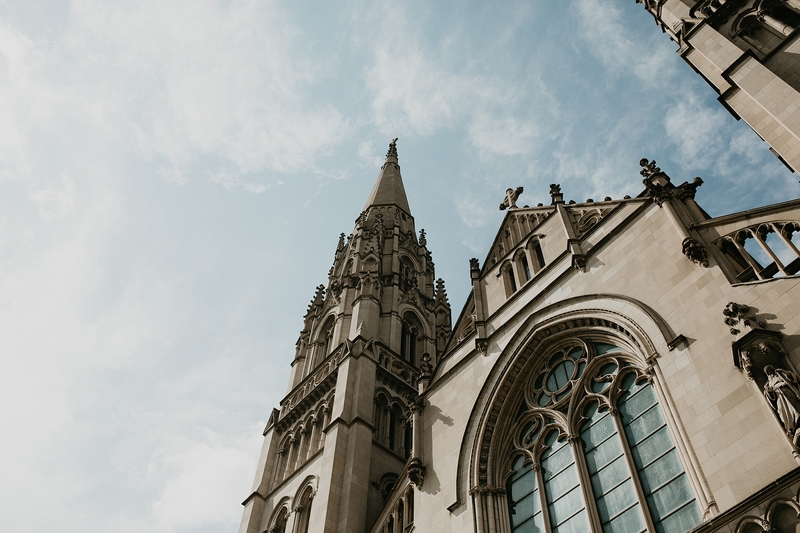 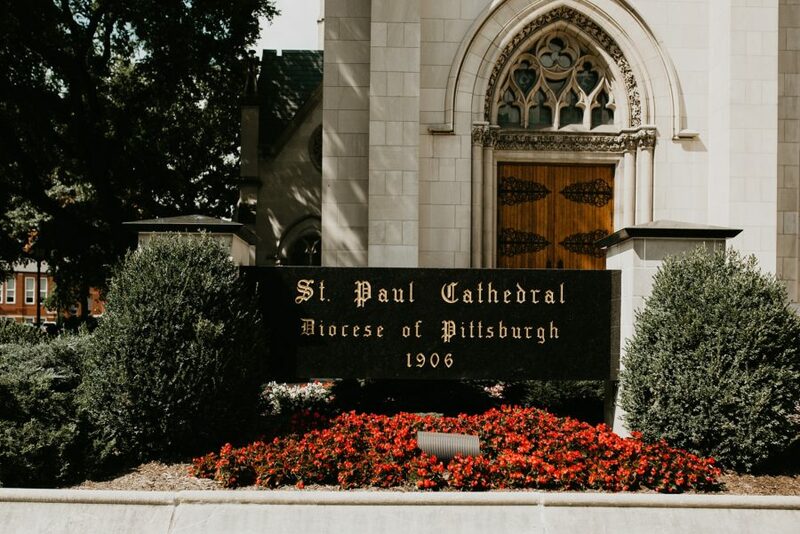 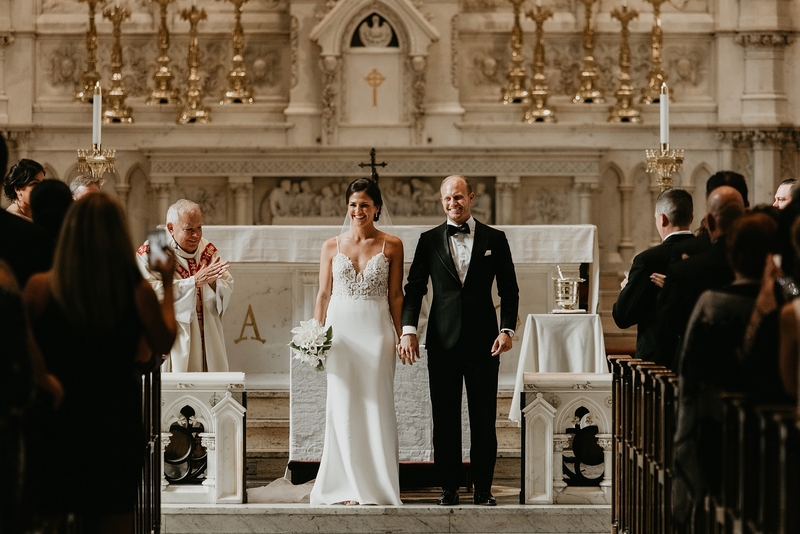 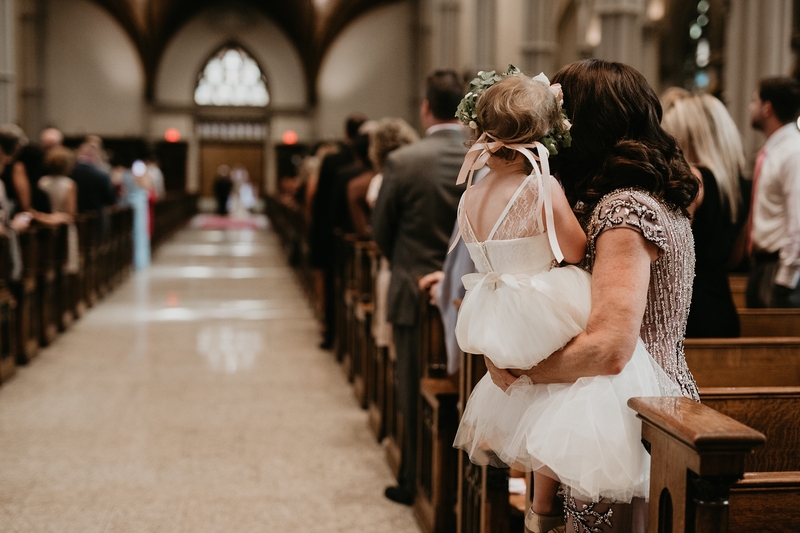 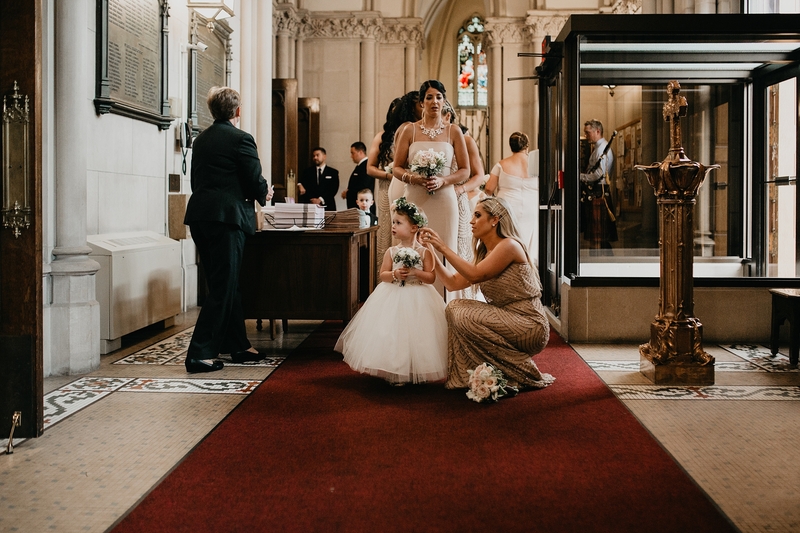 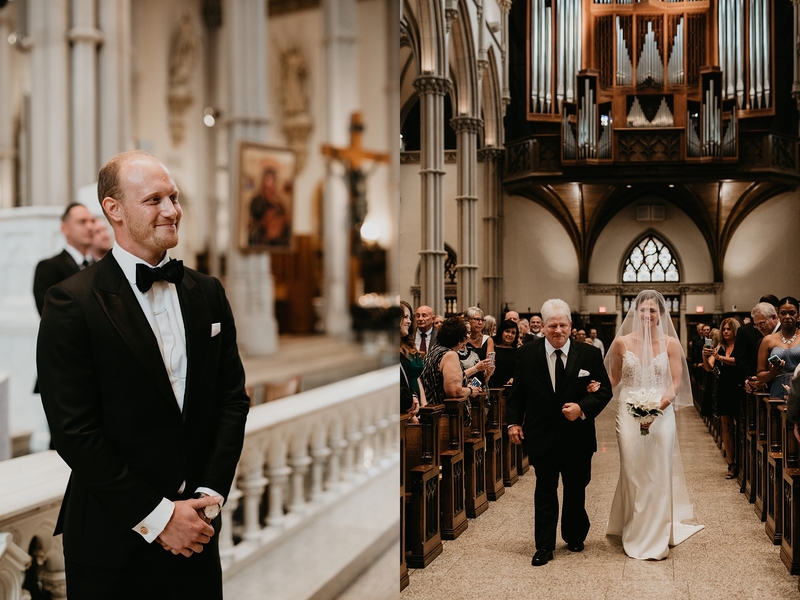 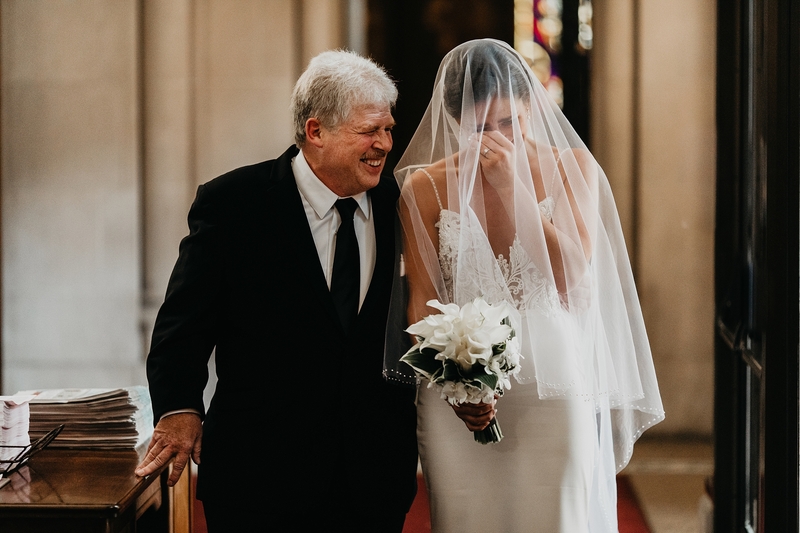 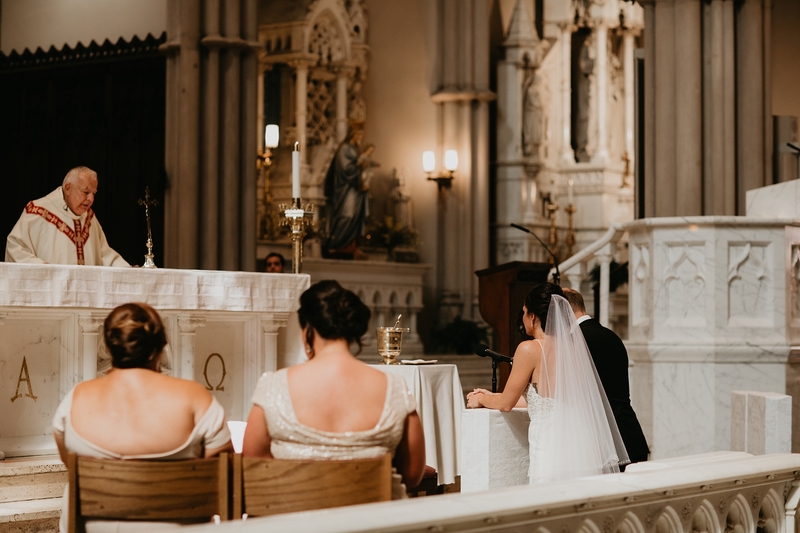 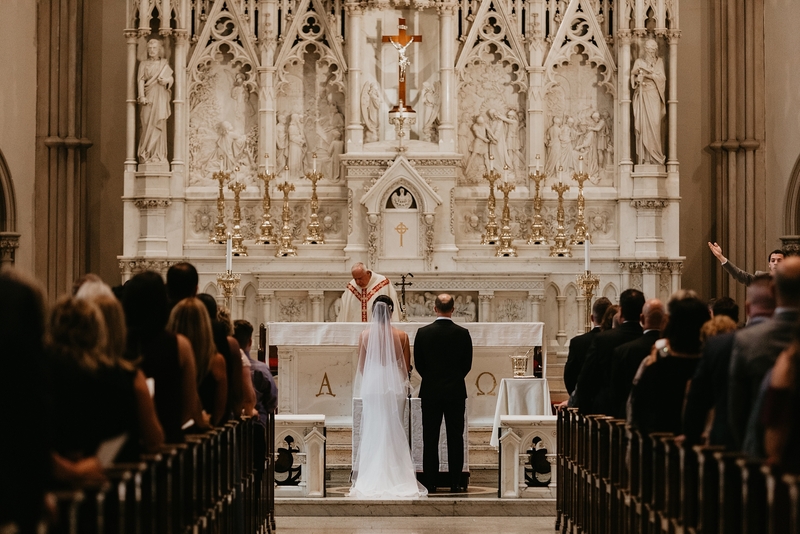 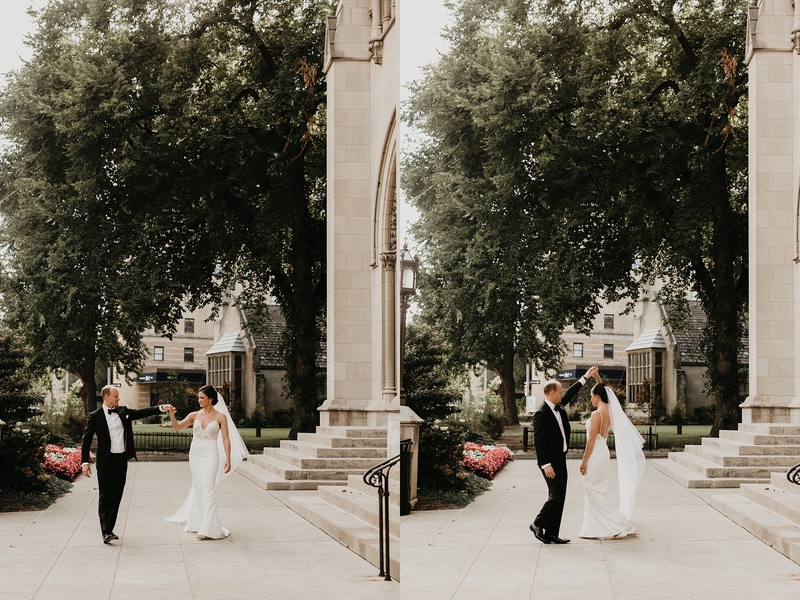 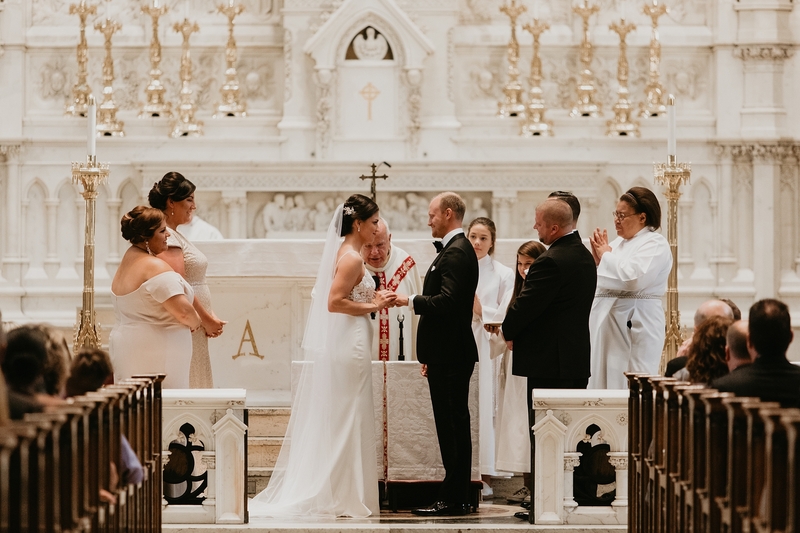 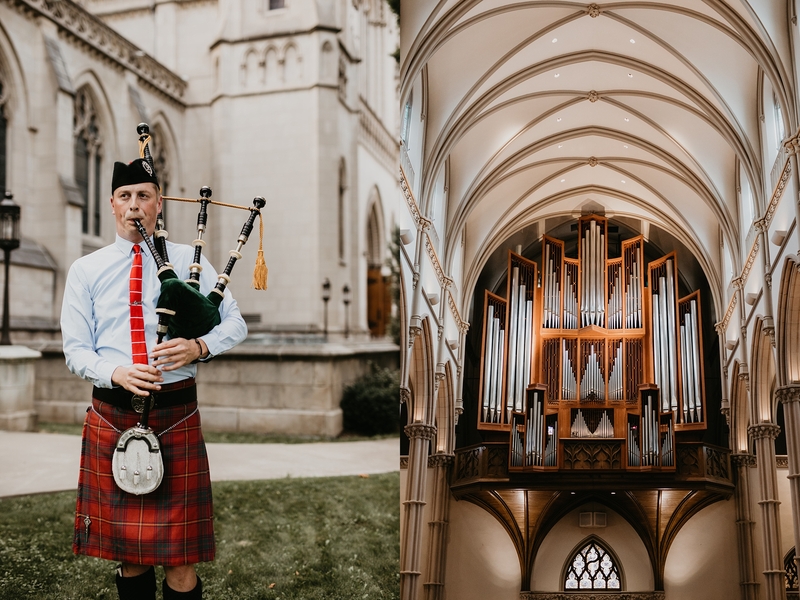 Their ceremony took place at the historic St. Paul’s cathedral. 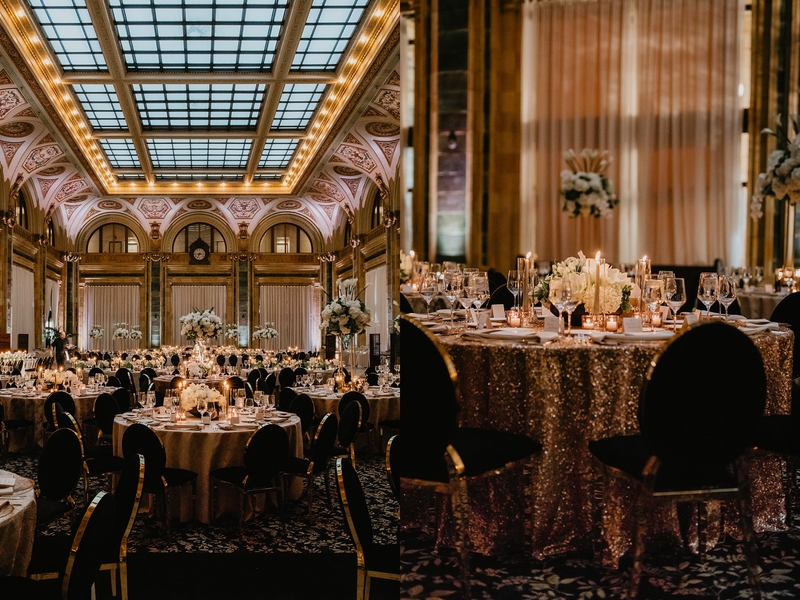 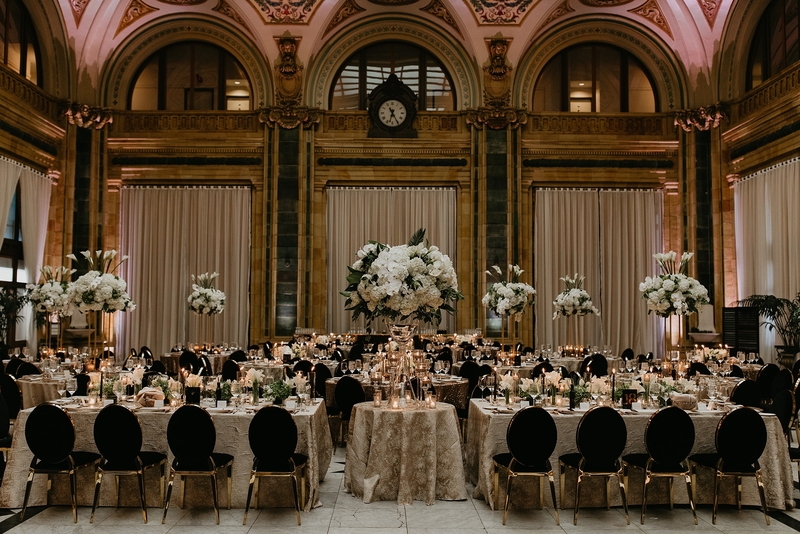 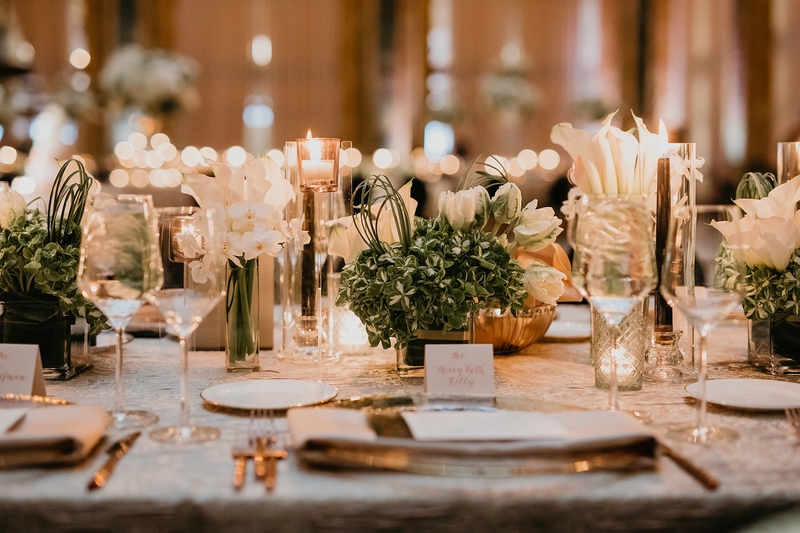 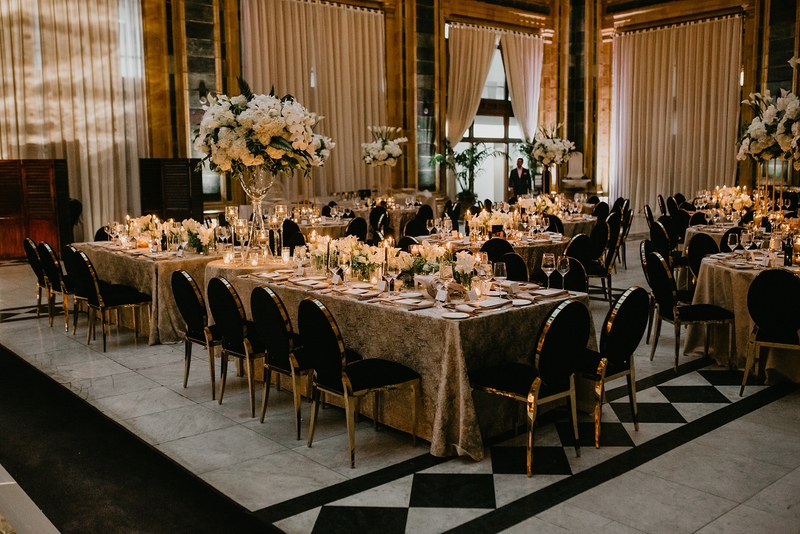 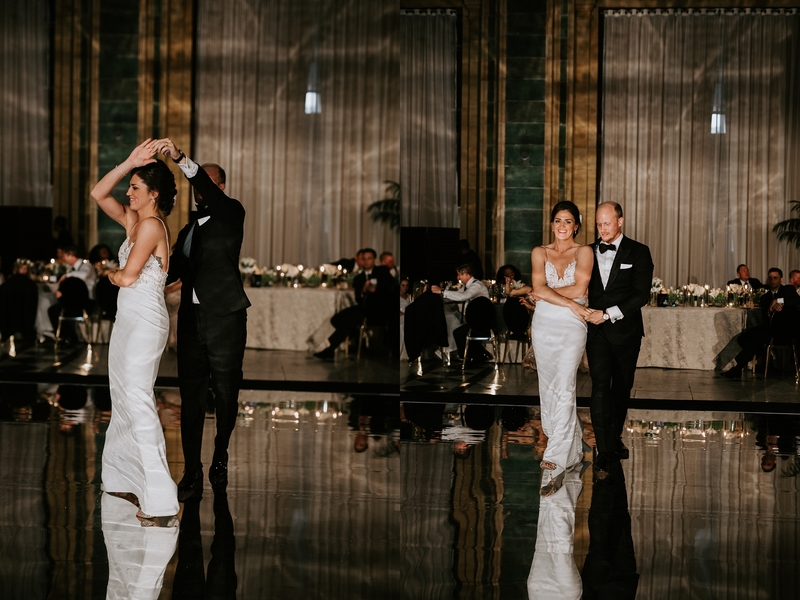 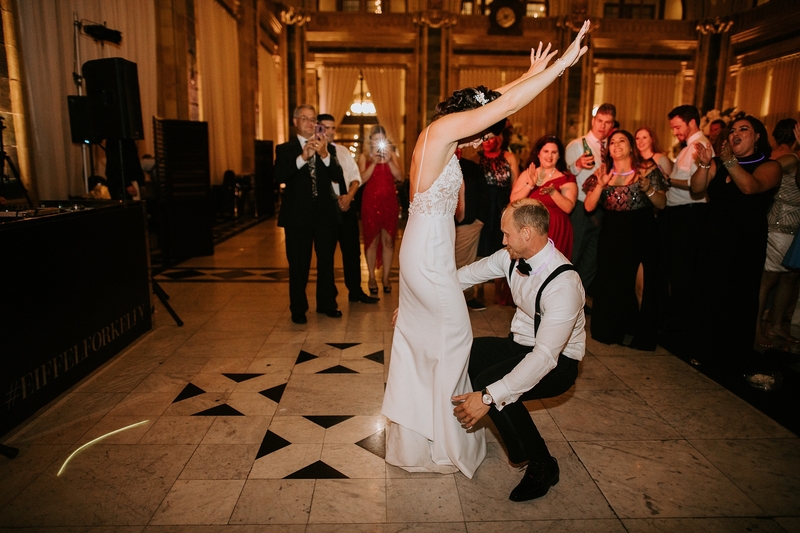 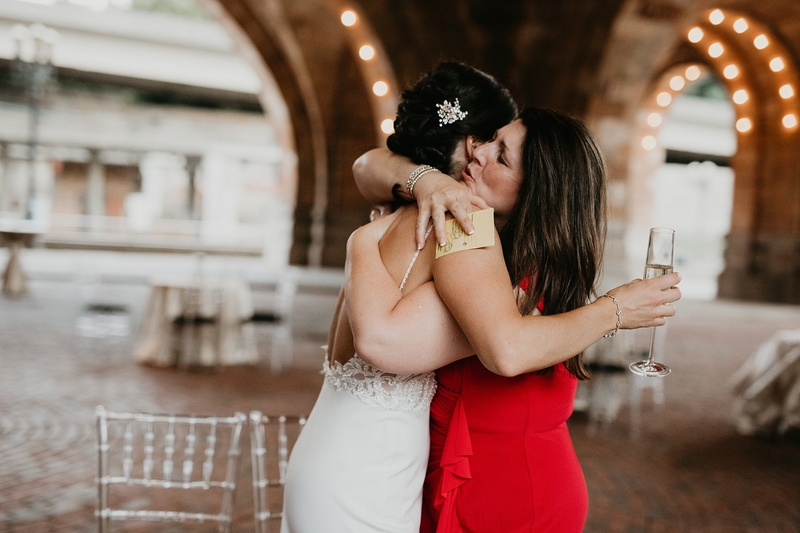 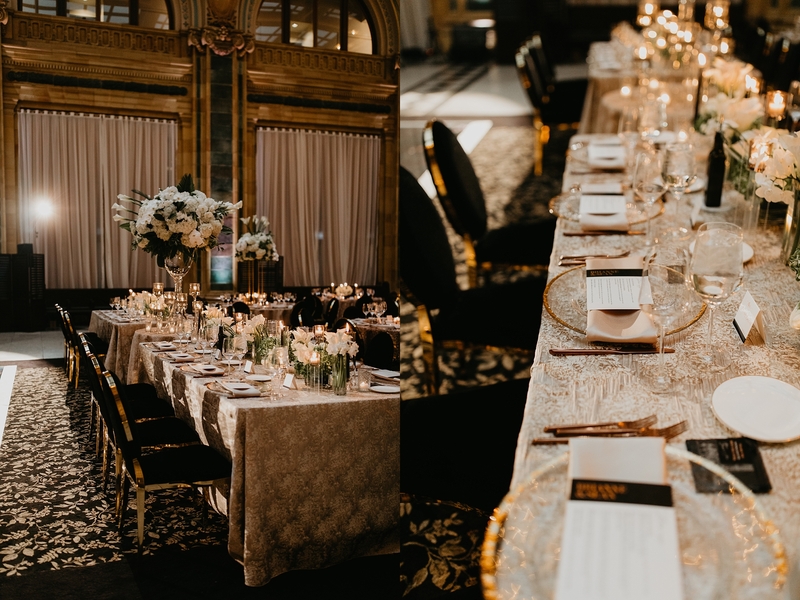 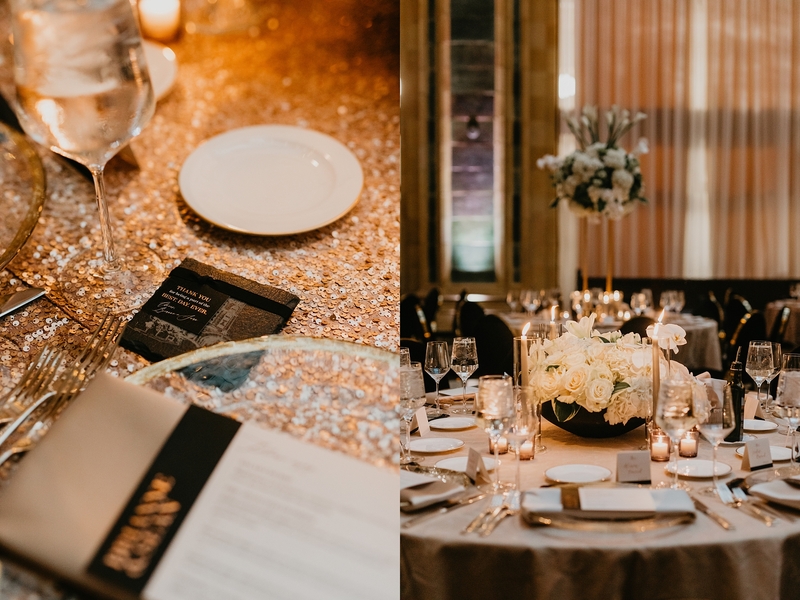 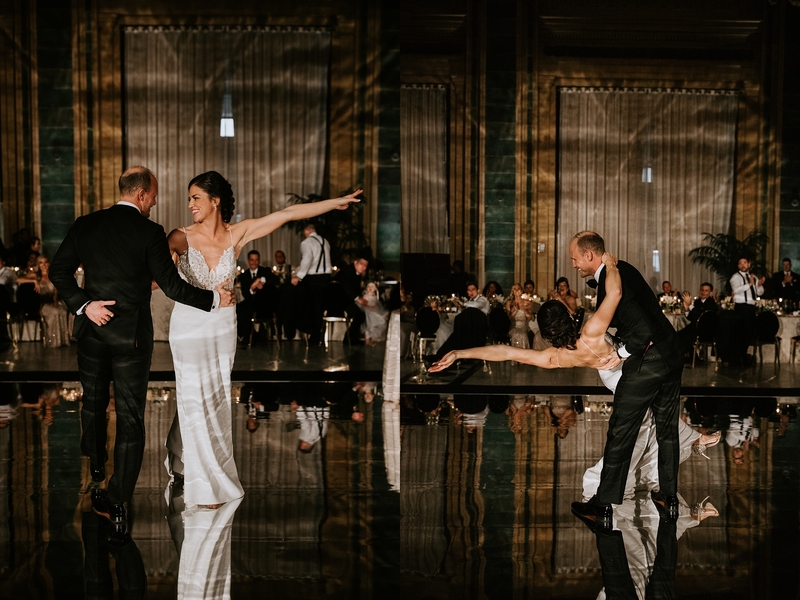 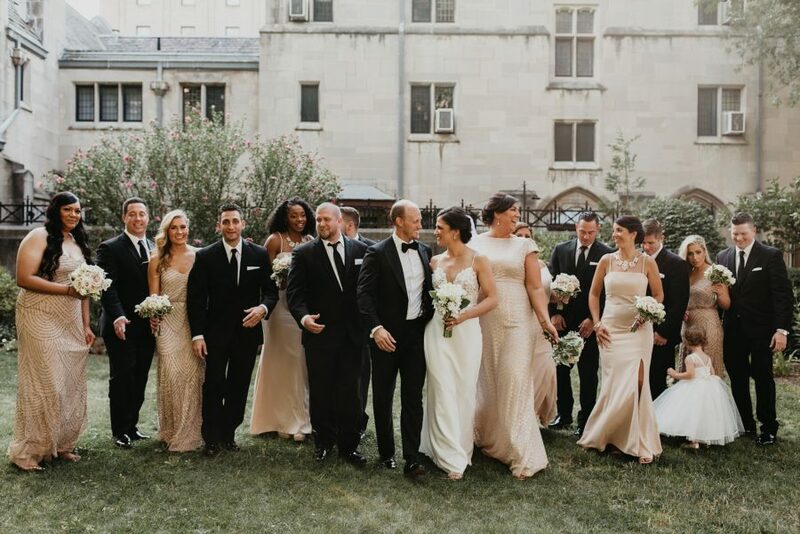 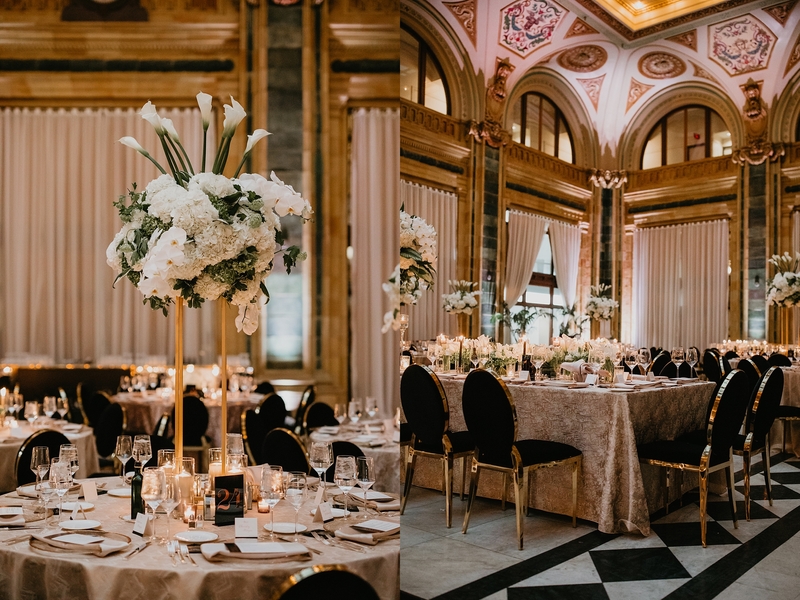 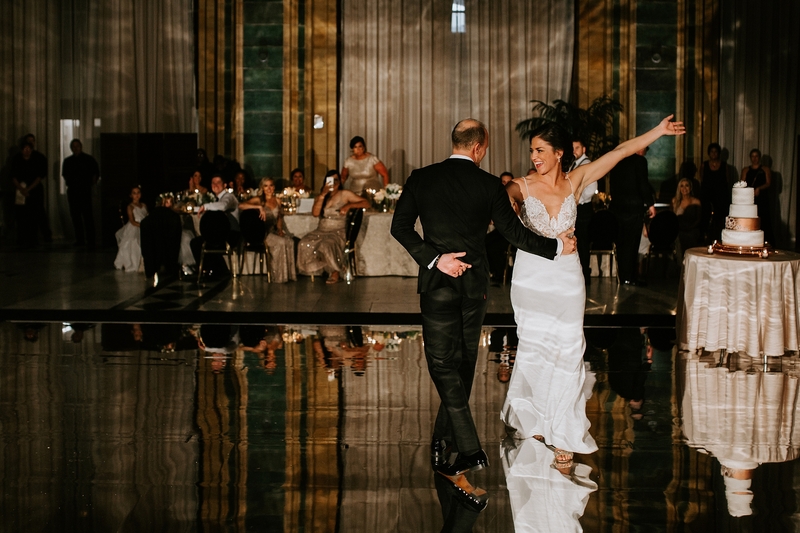 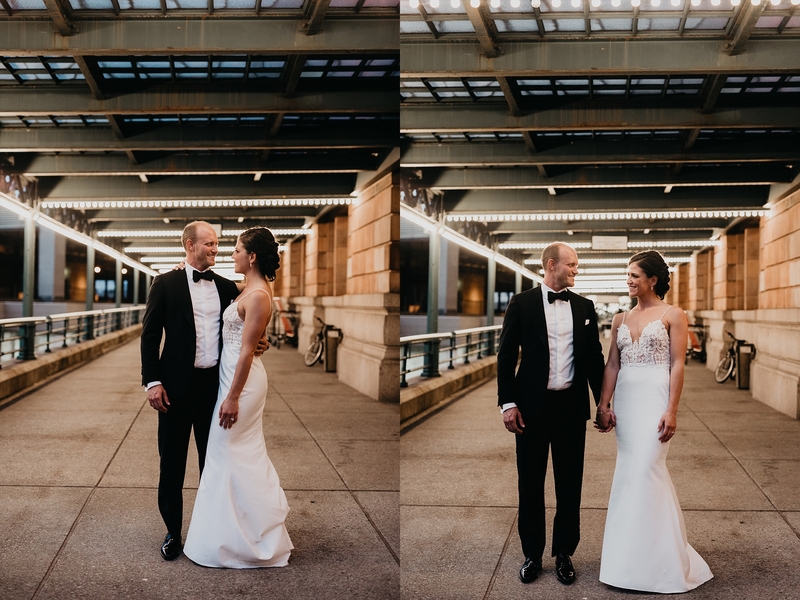 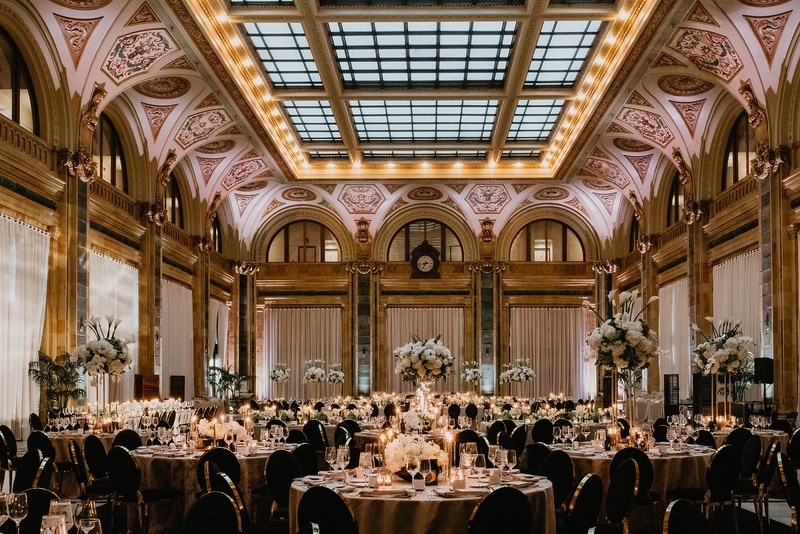 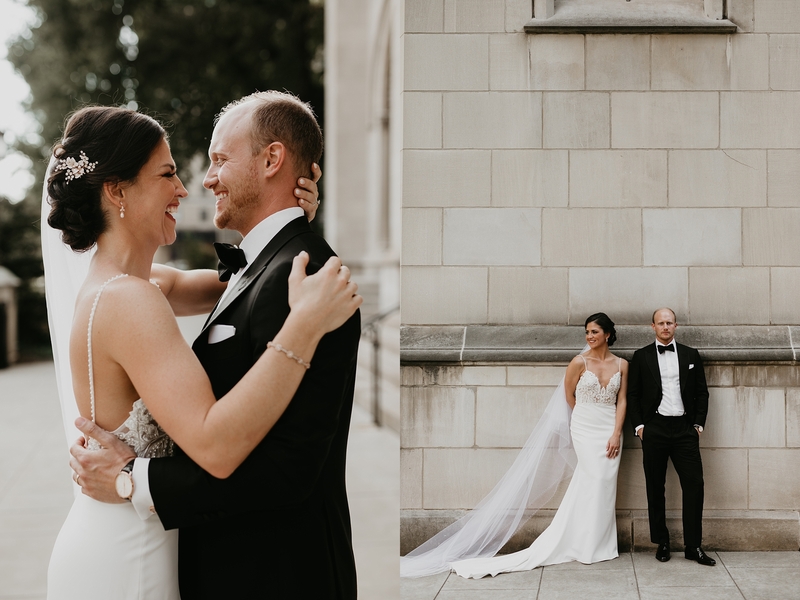 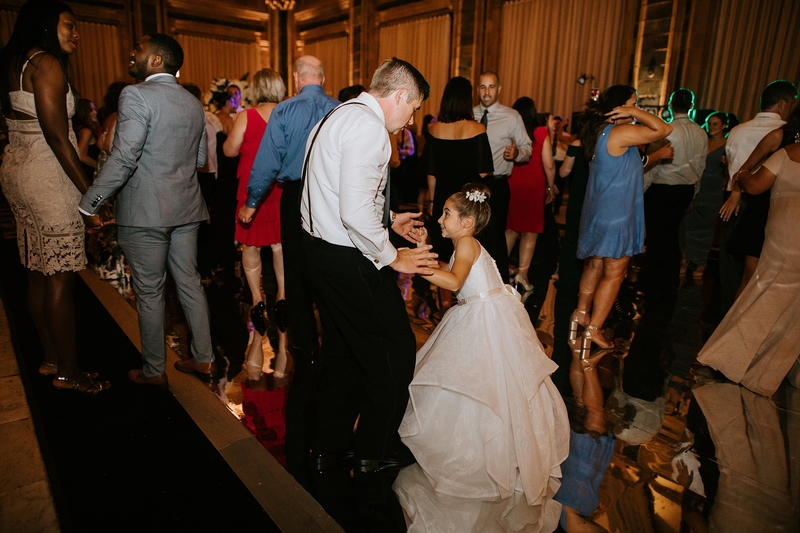 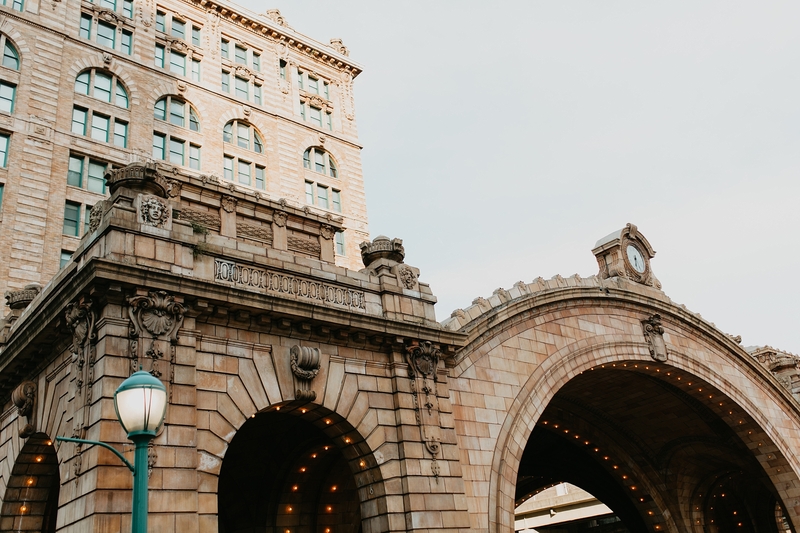 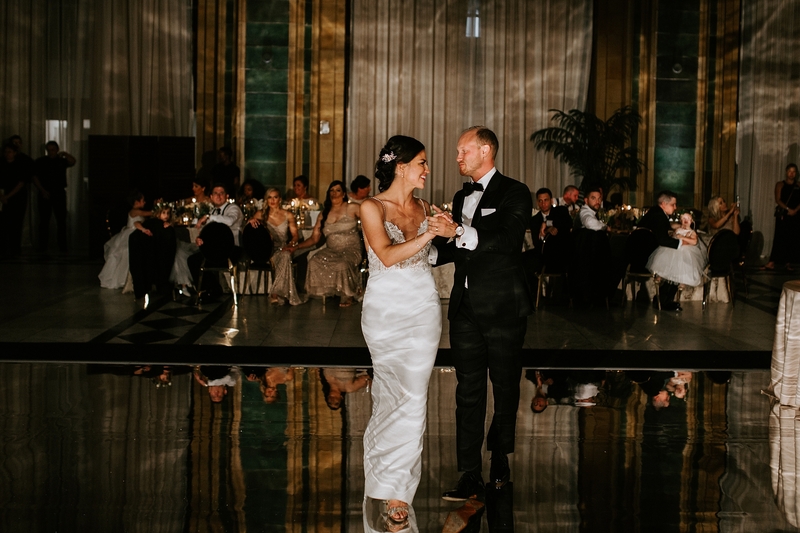 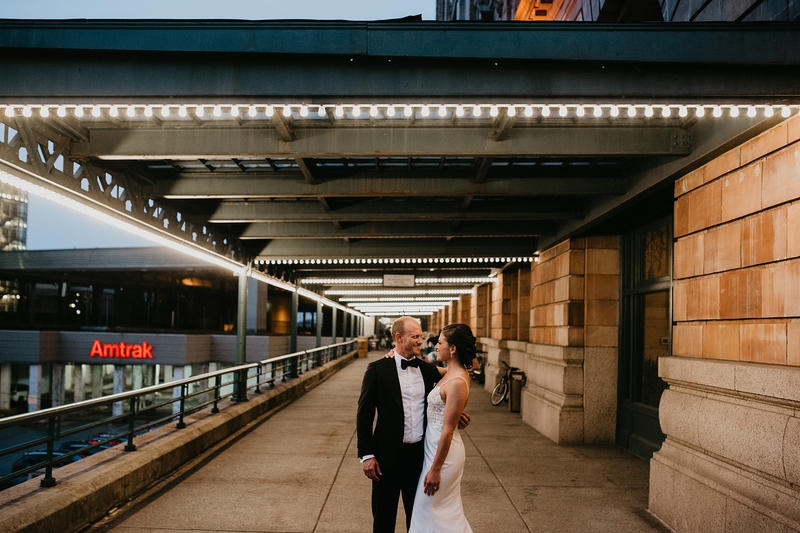 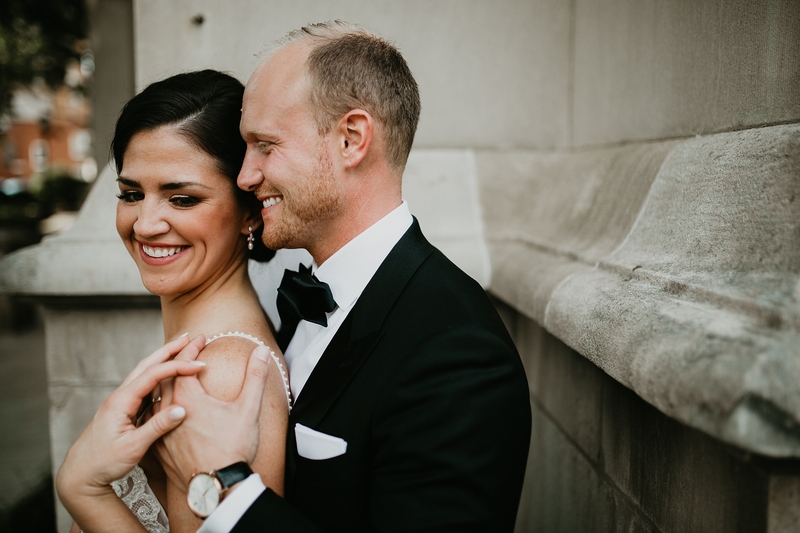 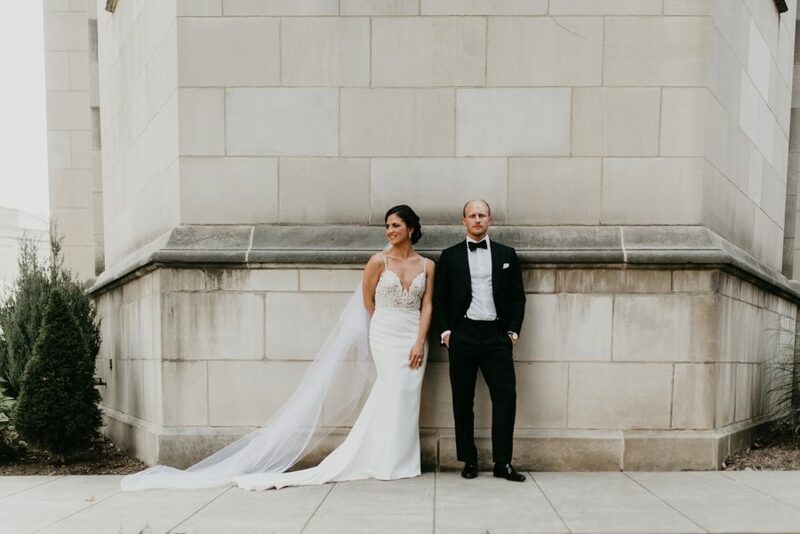 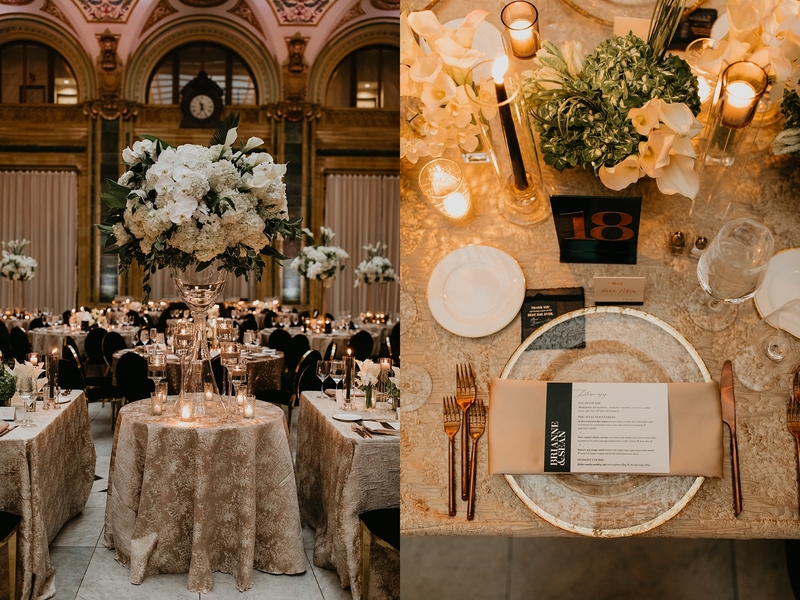 Their reception was at the INCREDIBLE Pennsylvanian in the heart of the city! 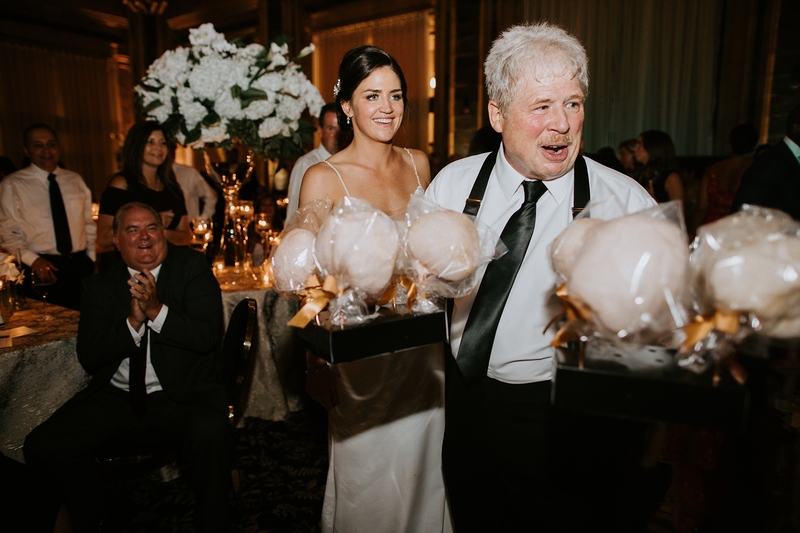 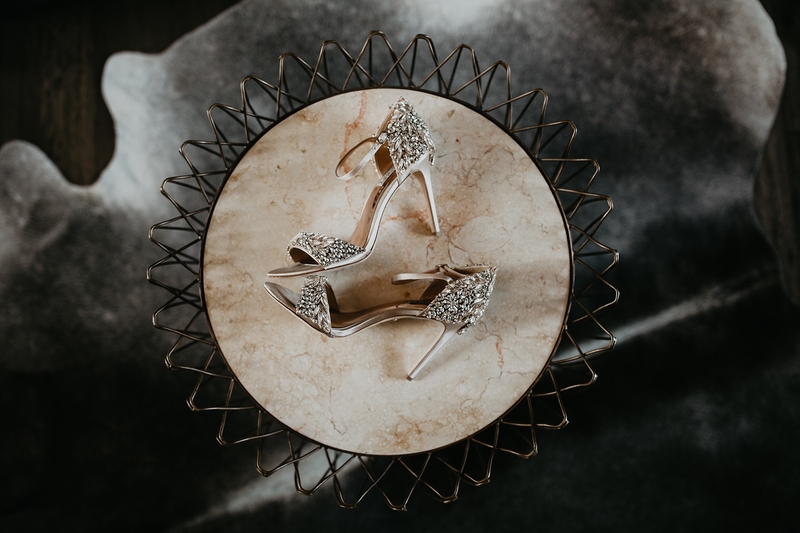 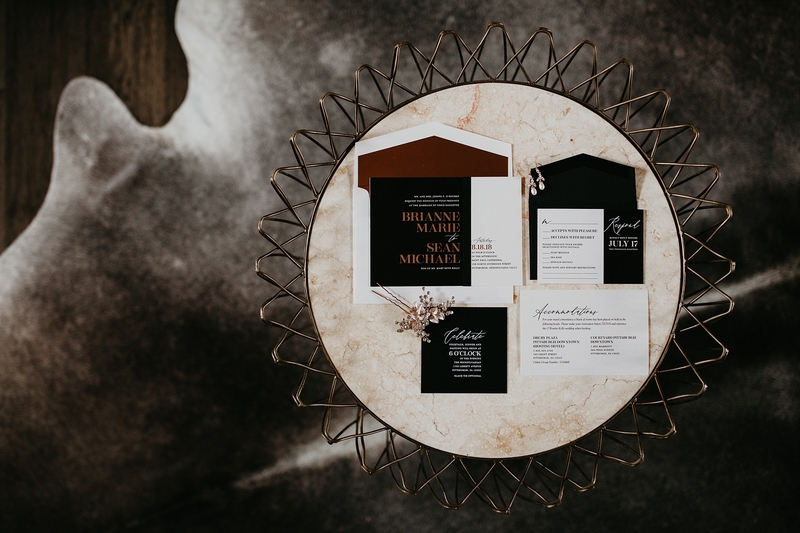 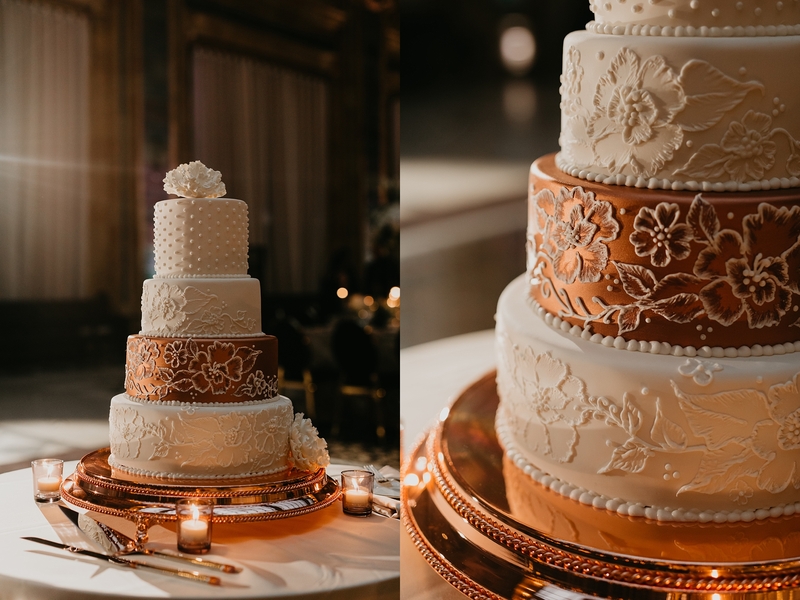 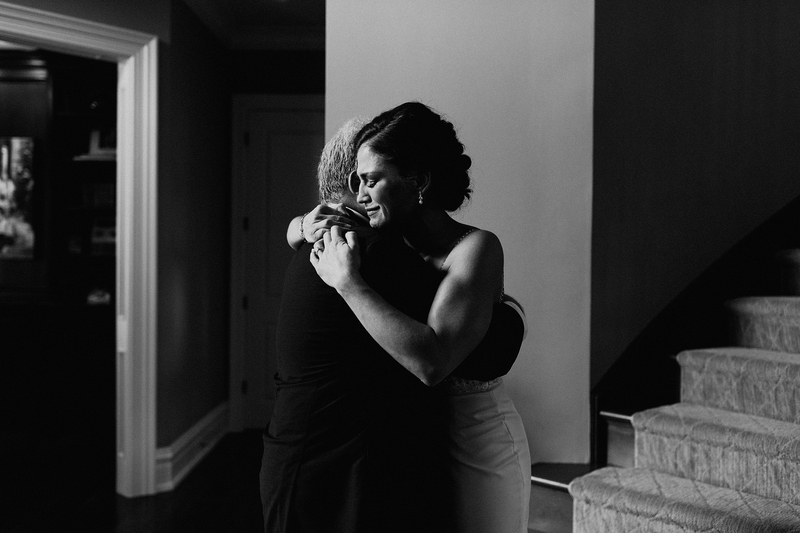 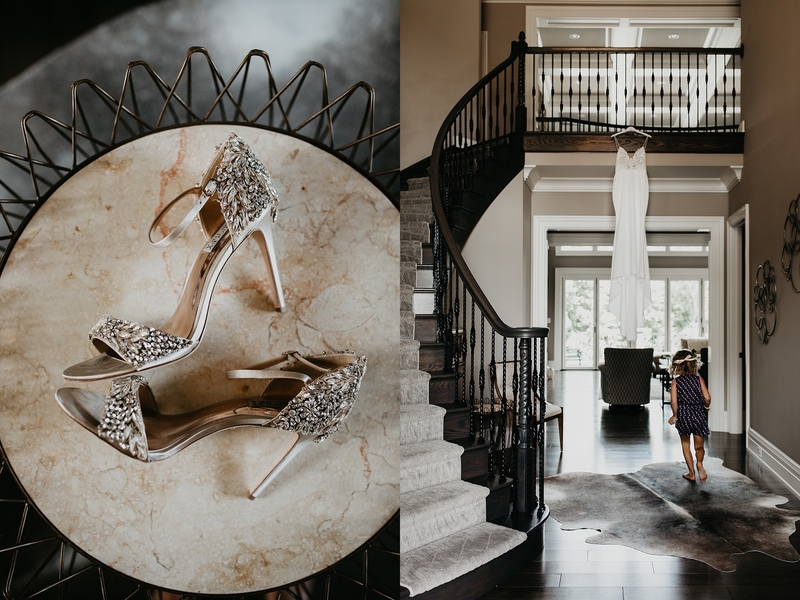 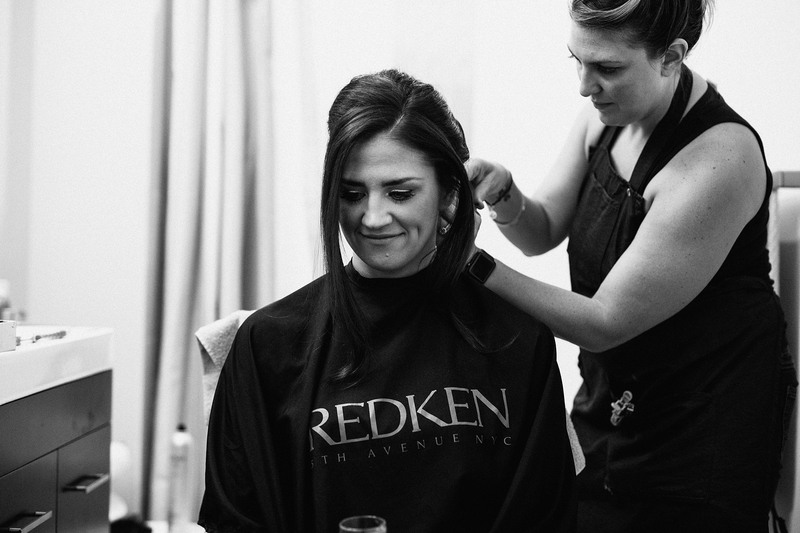 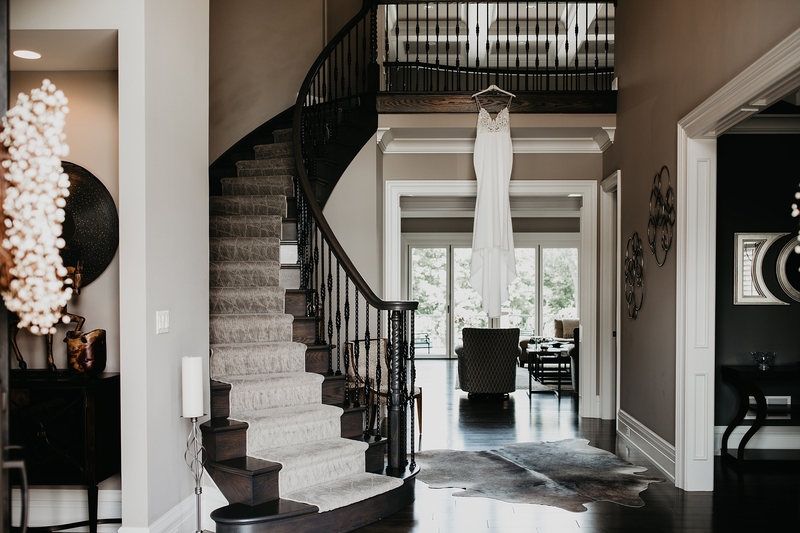 Shayla always works with the best of the best vendors and this wedding was nothing less. 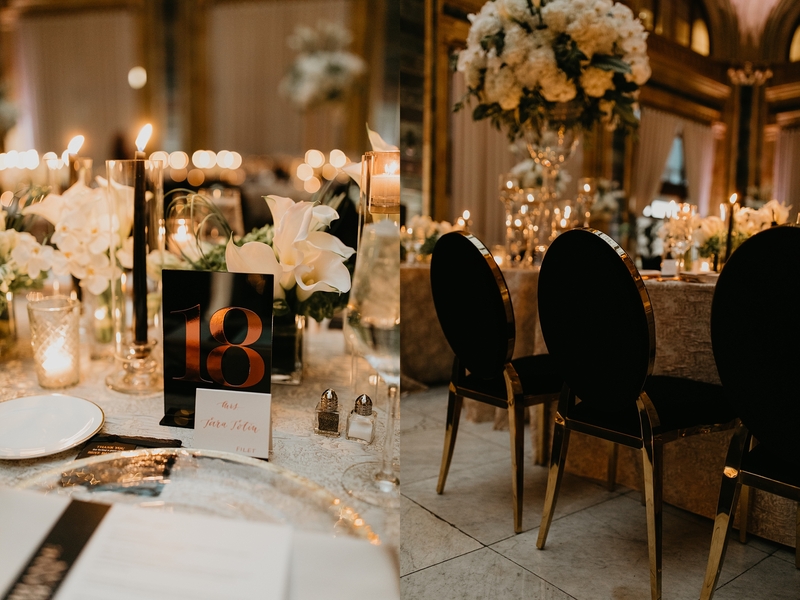 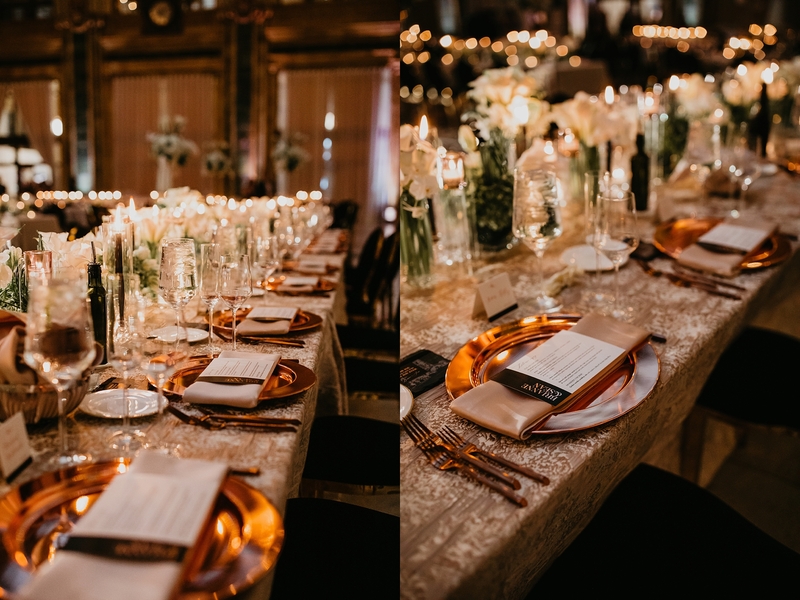 The florals were designed by Hens and chicks while all rentals were through All Occasions Party rentals and Party Mosiac with a special shout out to Judith Browne Calligraphy and Loree Mayer design!